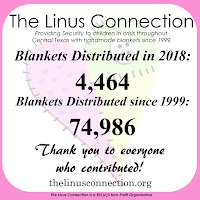 The Linus Connection: 15th Birthday Celebration and 10th Annual Challenge! 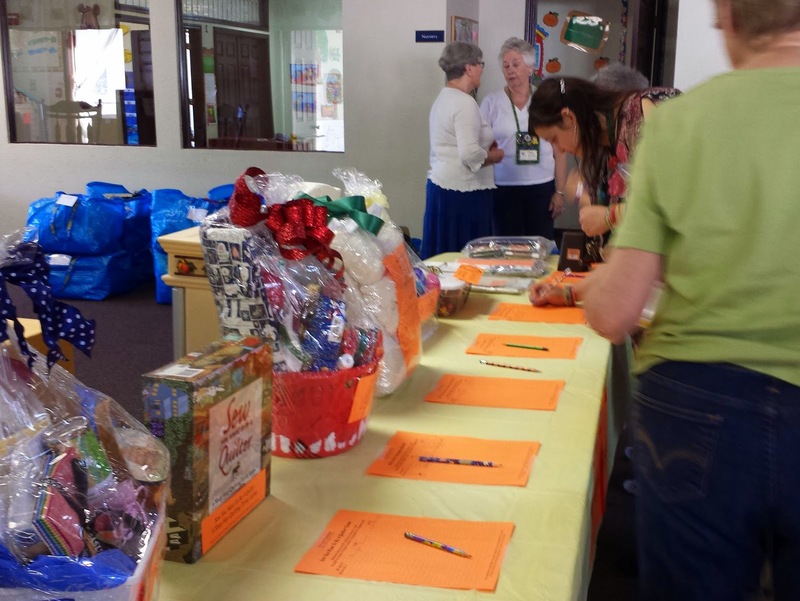 15th Birthday Celebration and 10th Annual Challenge! 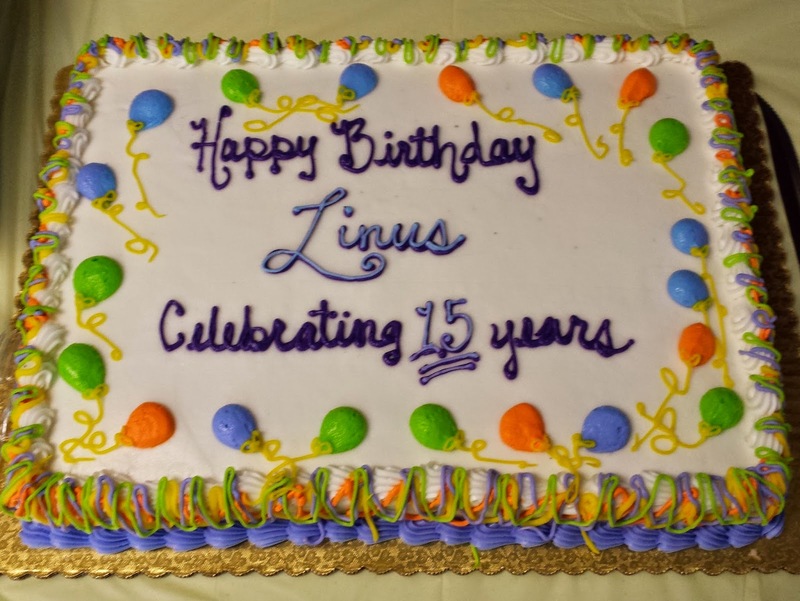 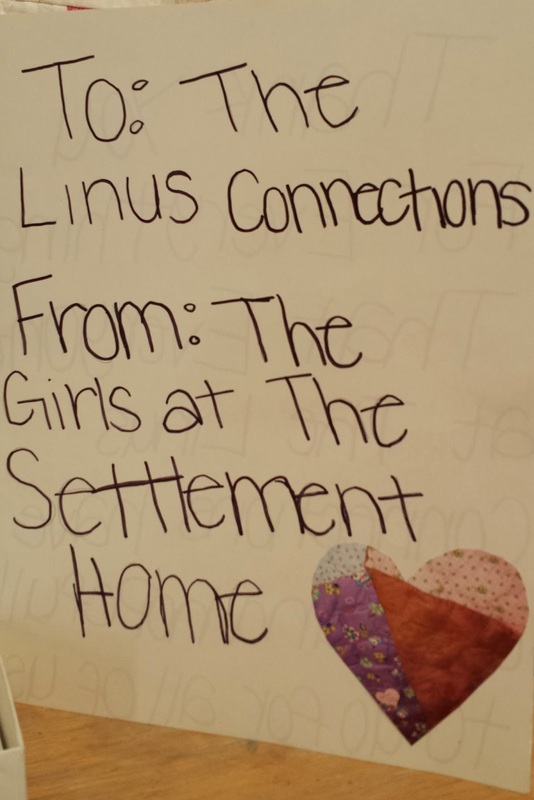 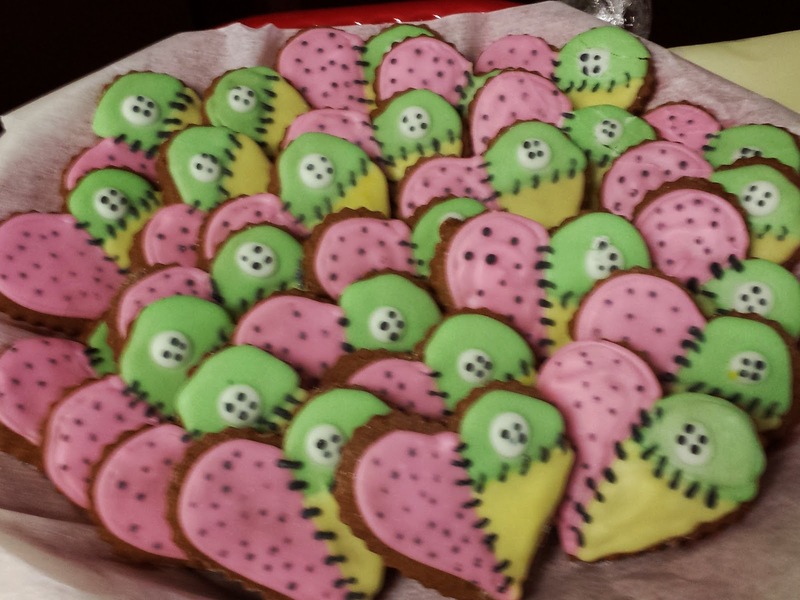 On October 18, 2014, The Linus Connection celebrated our 15th Birthday and our 10th Annual Challenge! 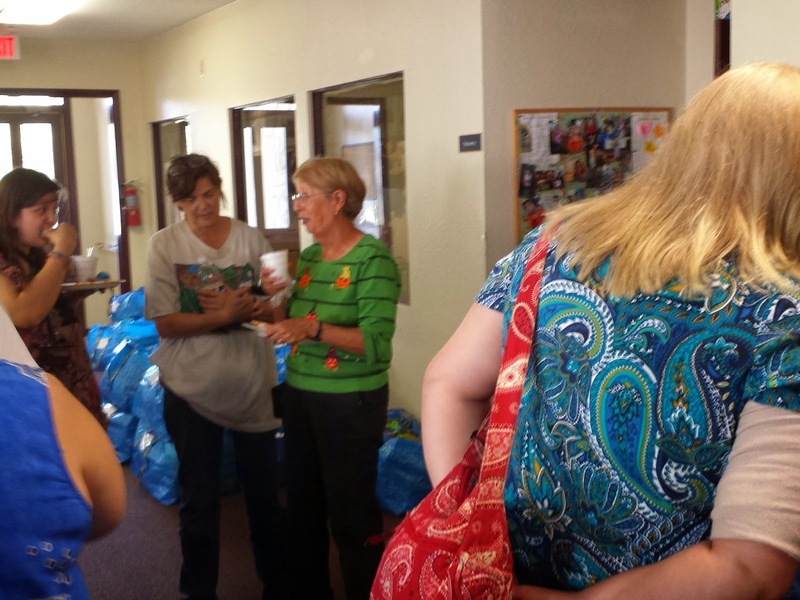 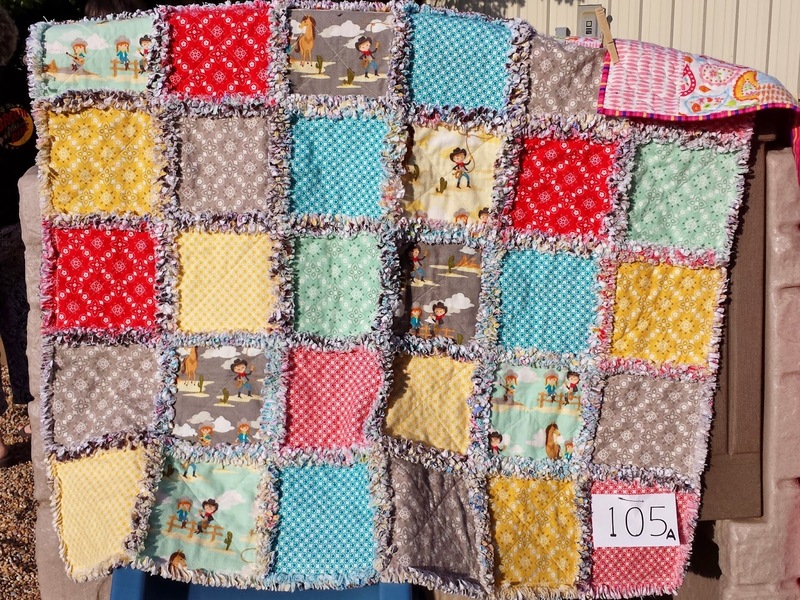 Since 1999, our volunteers have donated over 56,000 blankets to children in crisis in Central Texas! 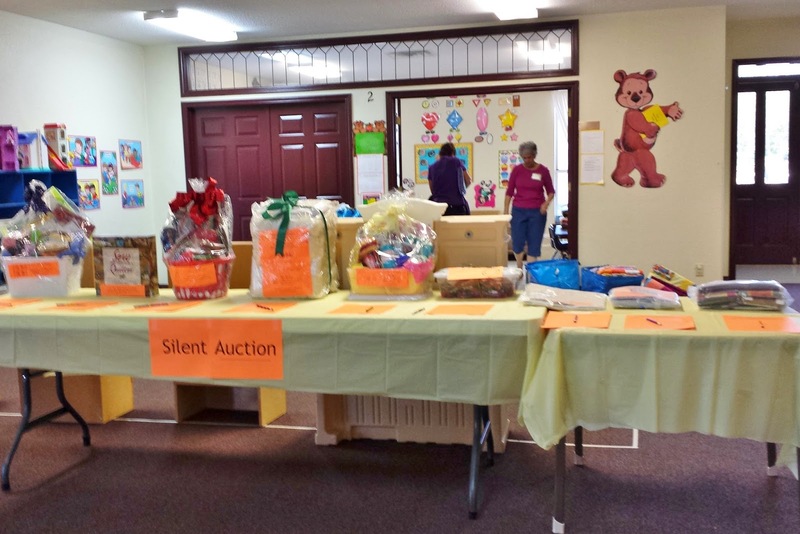 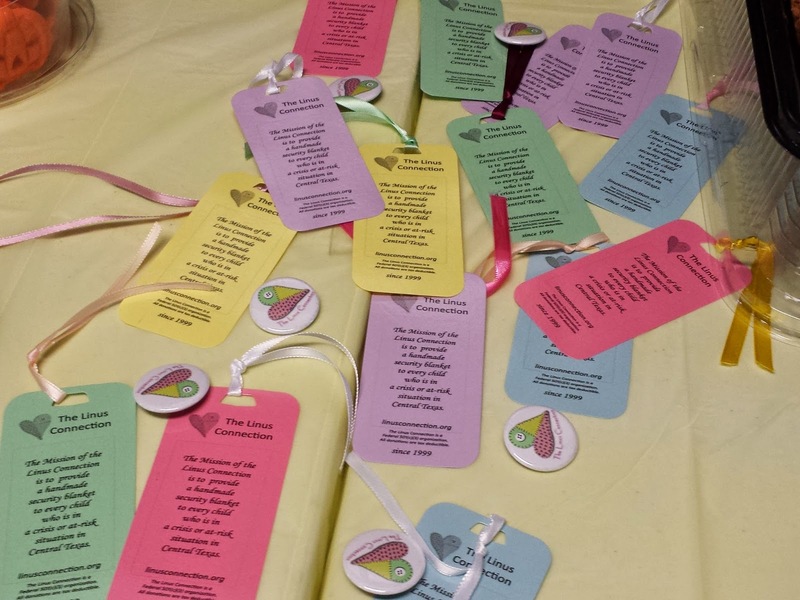 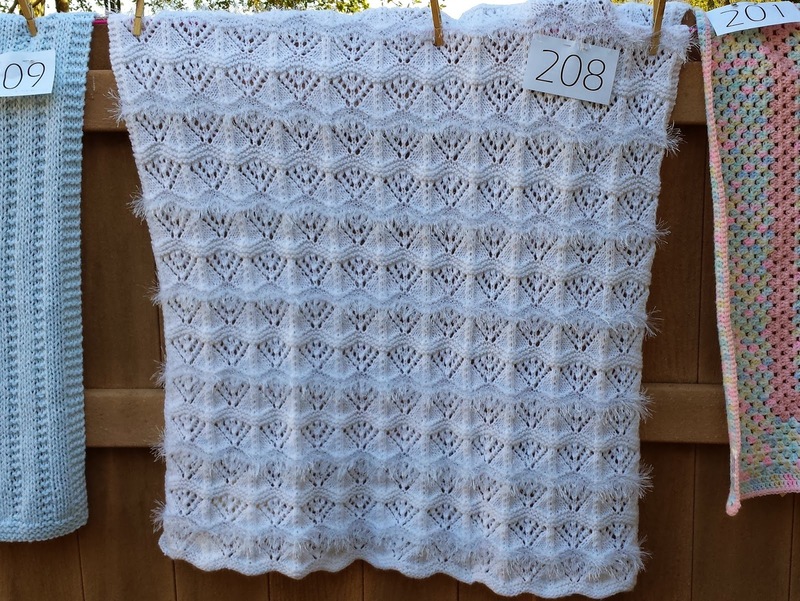 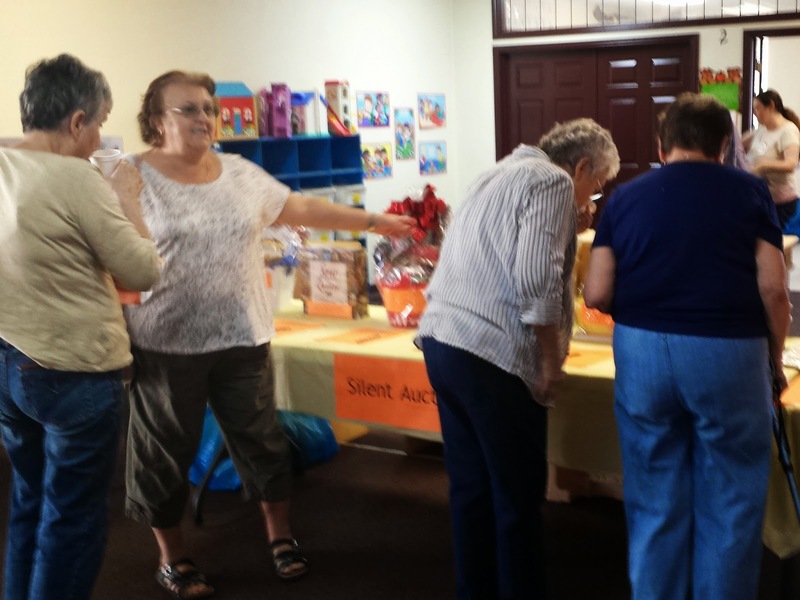 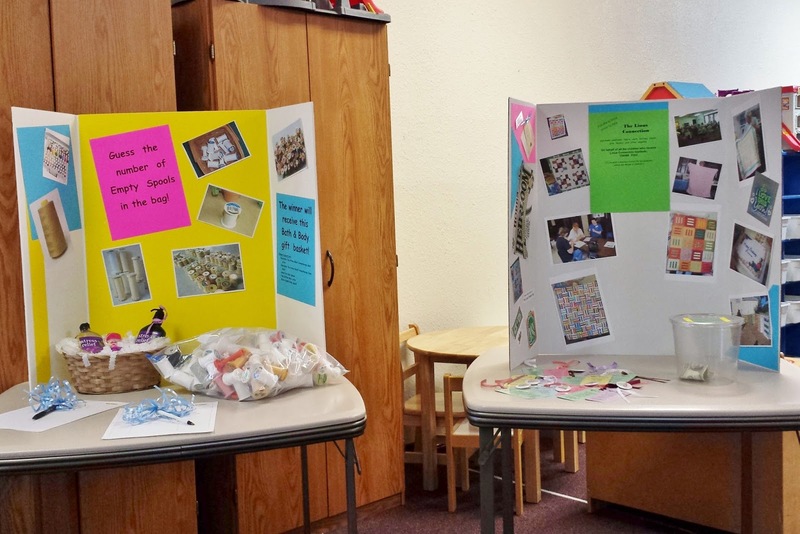 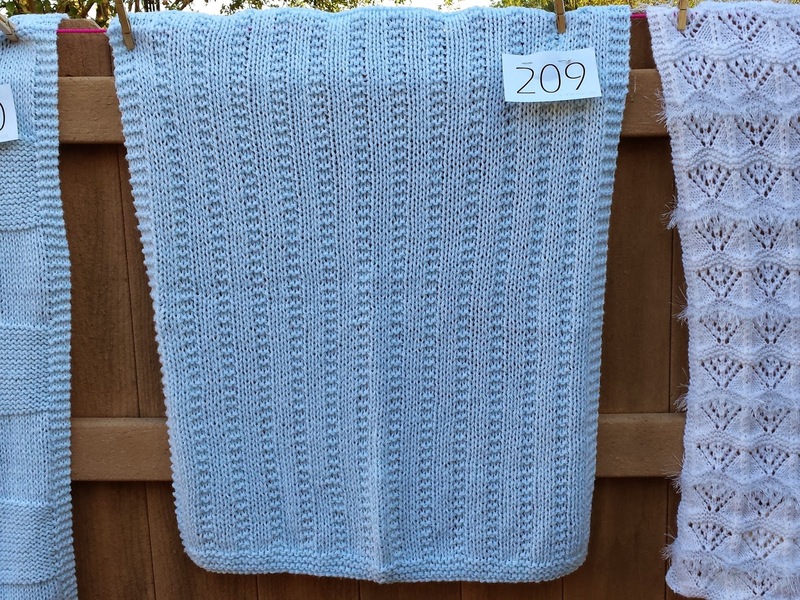 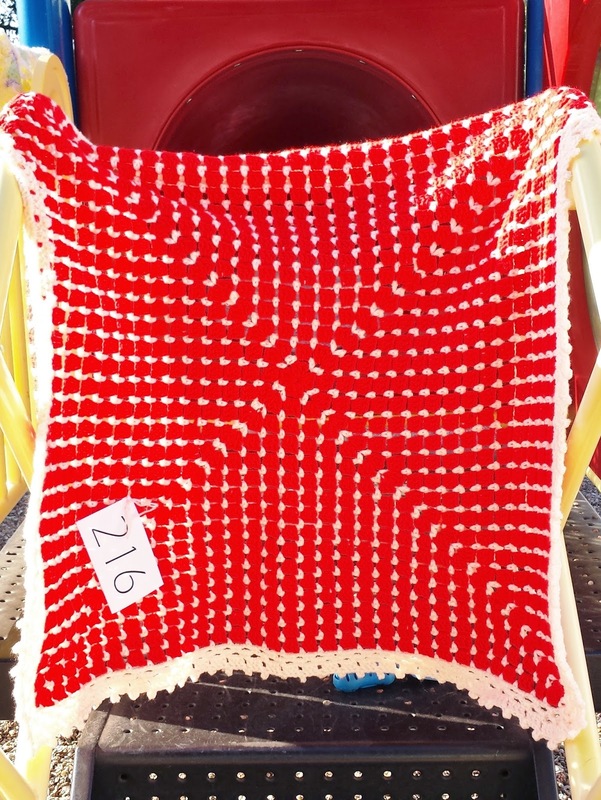 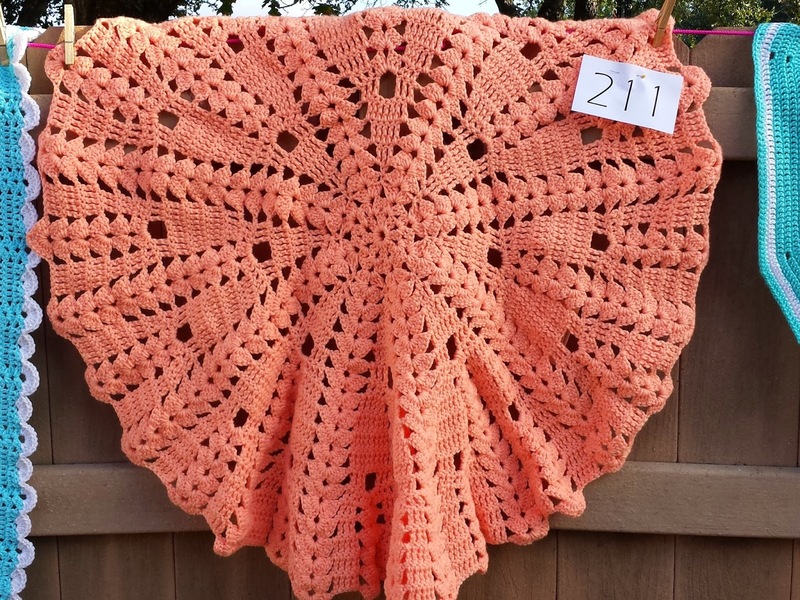 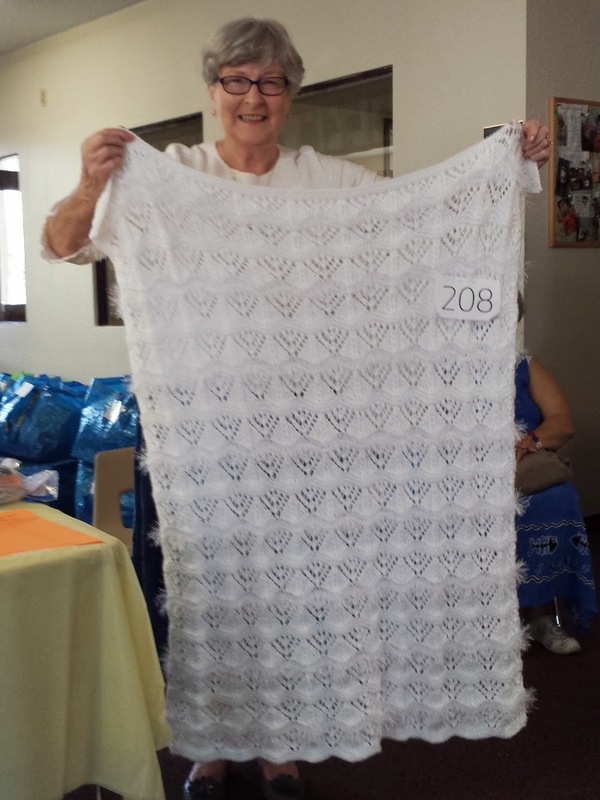 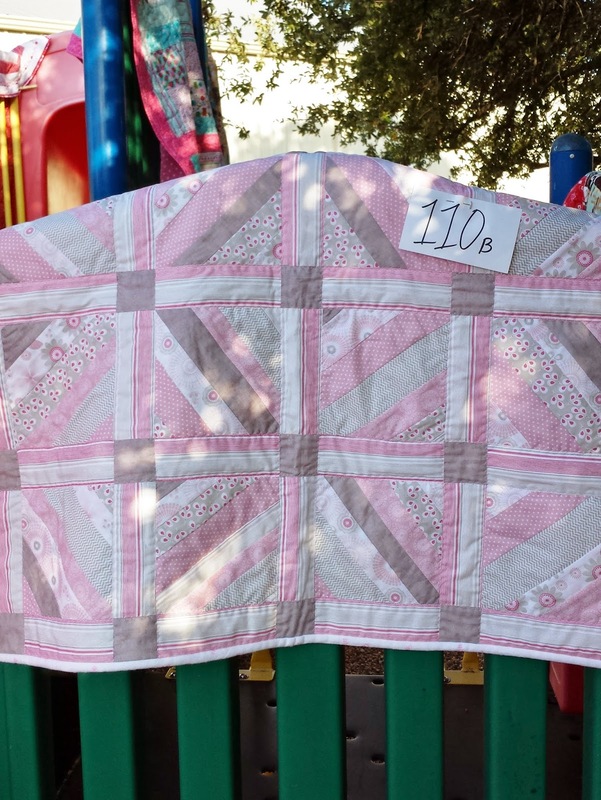 Our Third Annual Silent Auction raised almost $300, making our total donations for the day over $900, with all proceeds going to blanket making supplies. 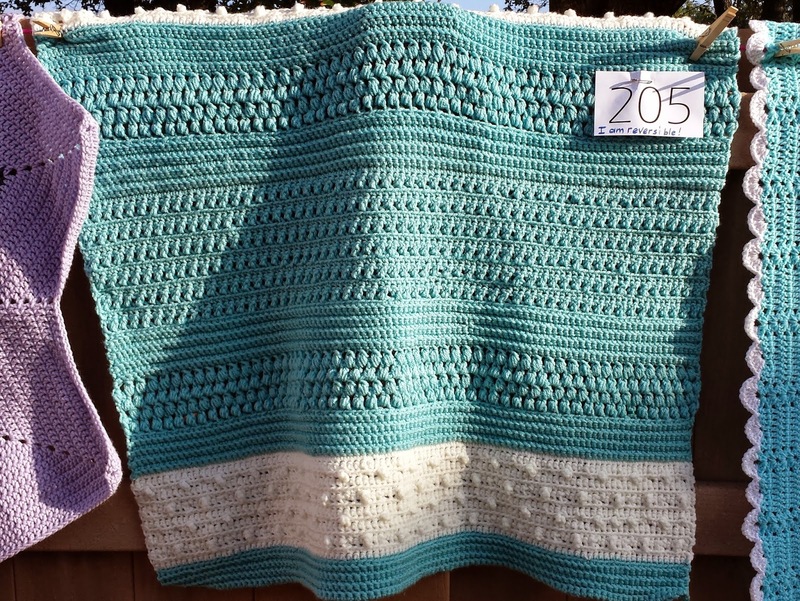 Thank you to everyone that donated! 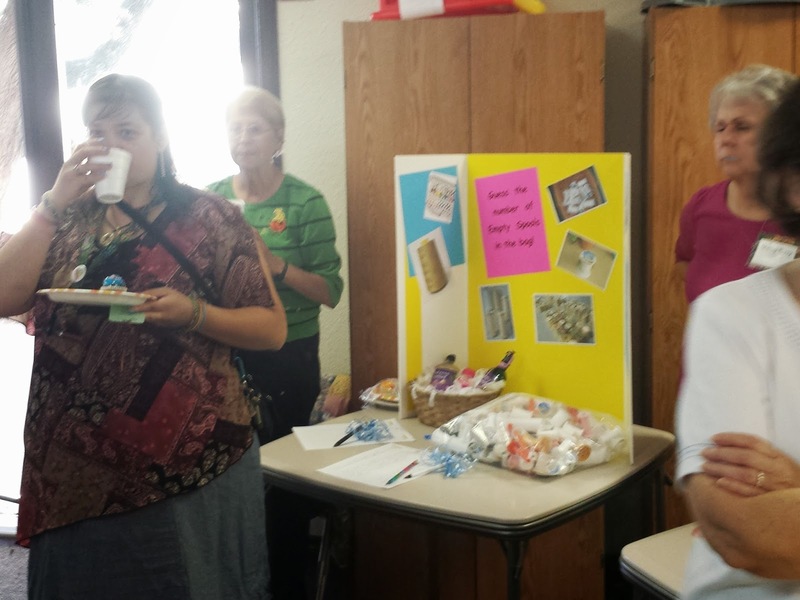 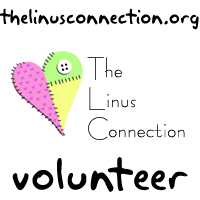 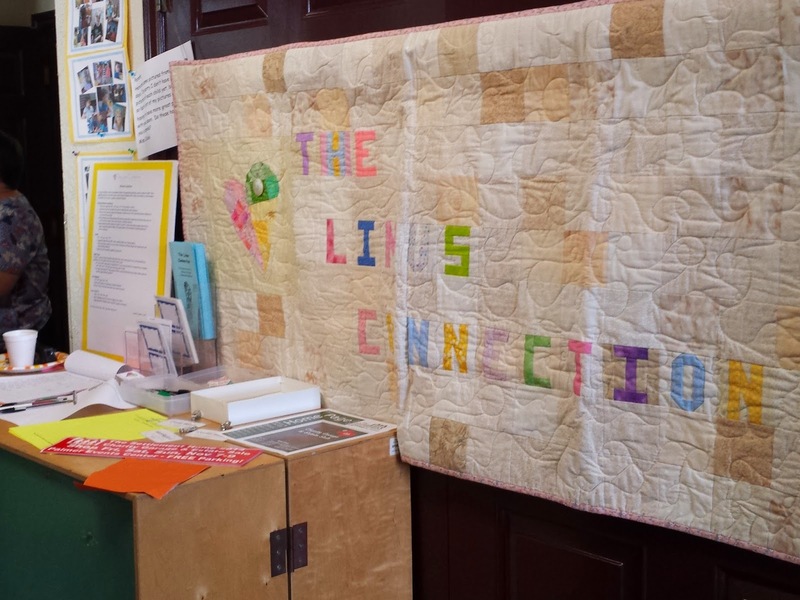 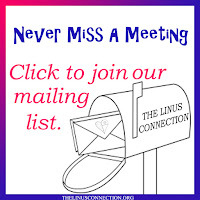 Volunteers had a chance to win a basket of bath goodies by guessing how many spools and to learn more about The Linus Connection. 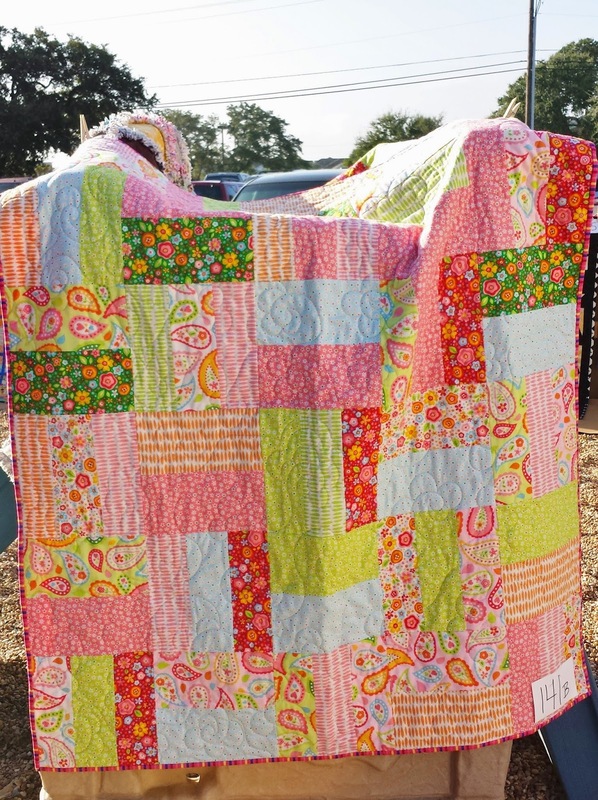 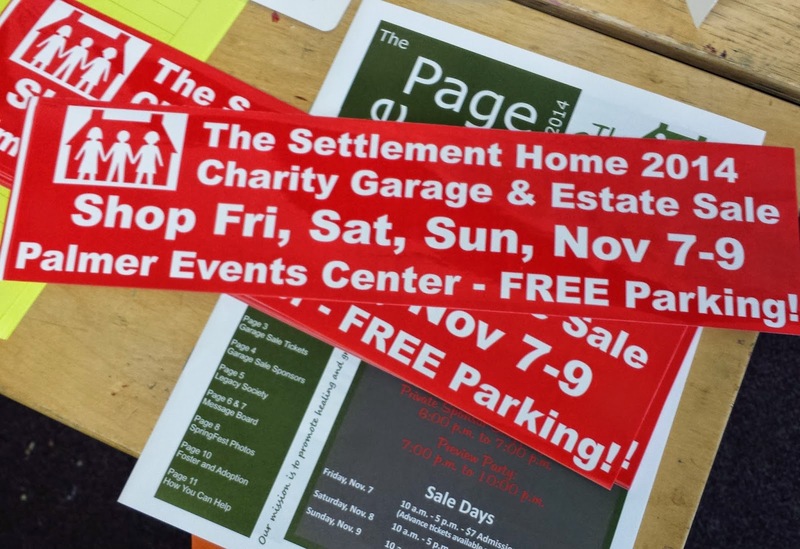 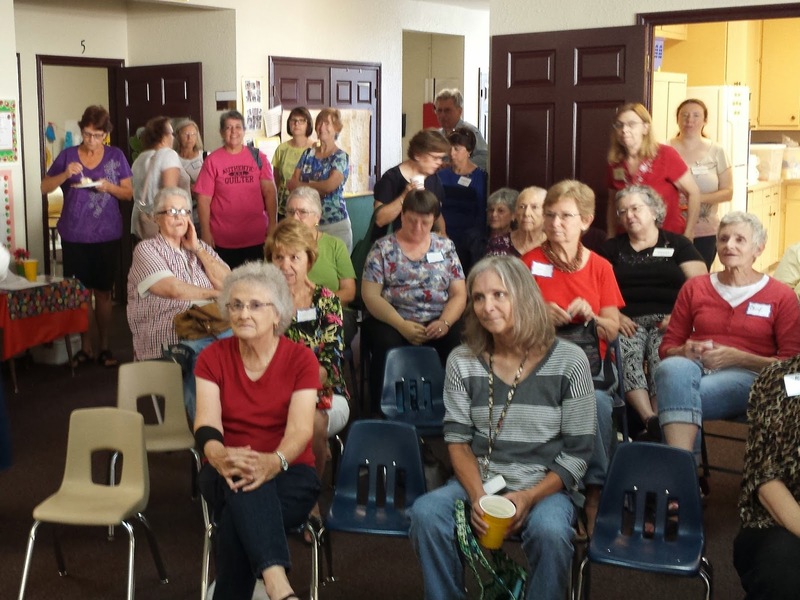 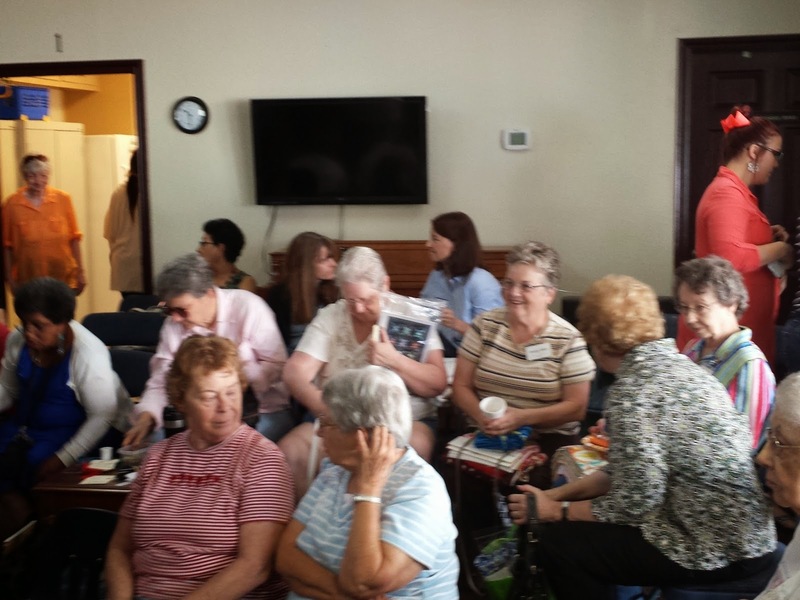 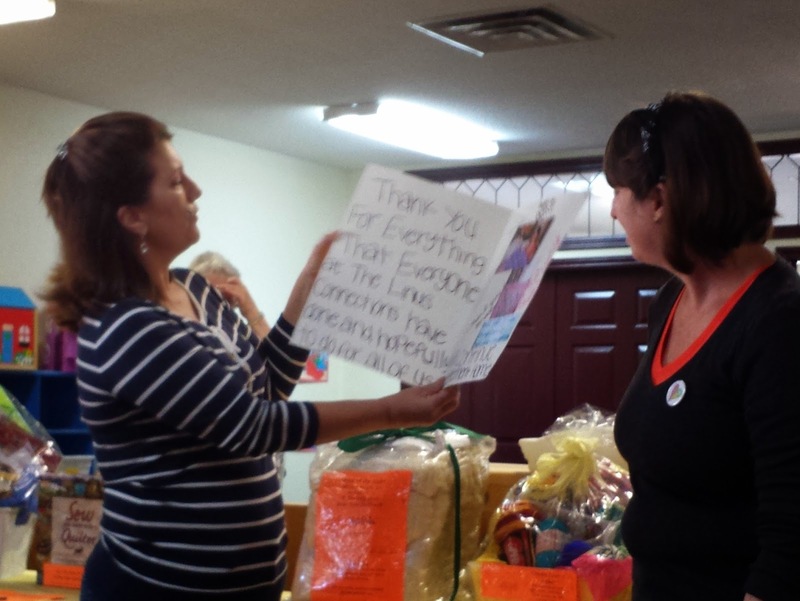 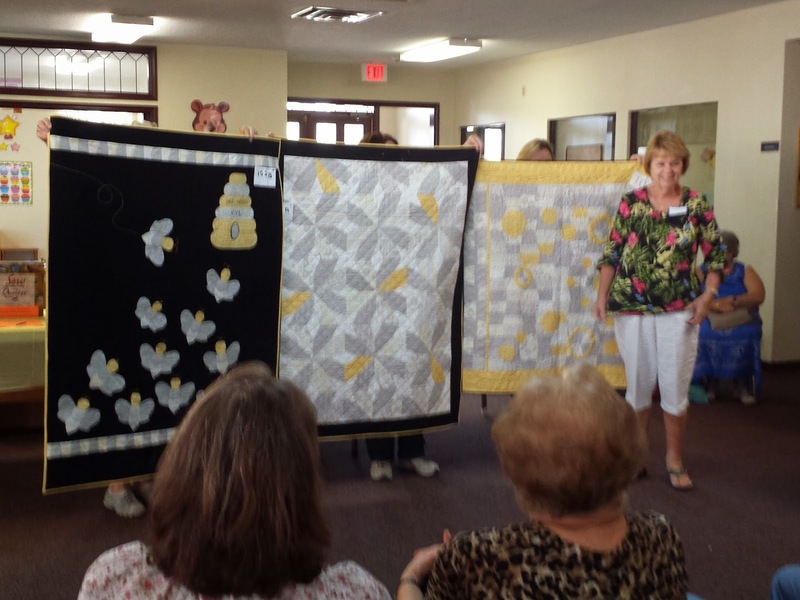 Visitors and volunteers alike had a chance to vote on their favorite quilt and favorite yarn blanket for 2014. 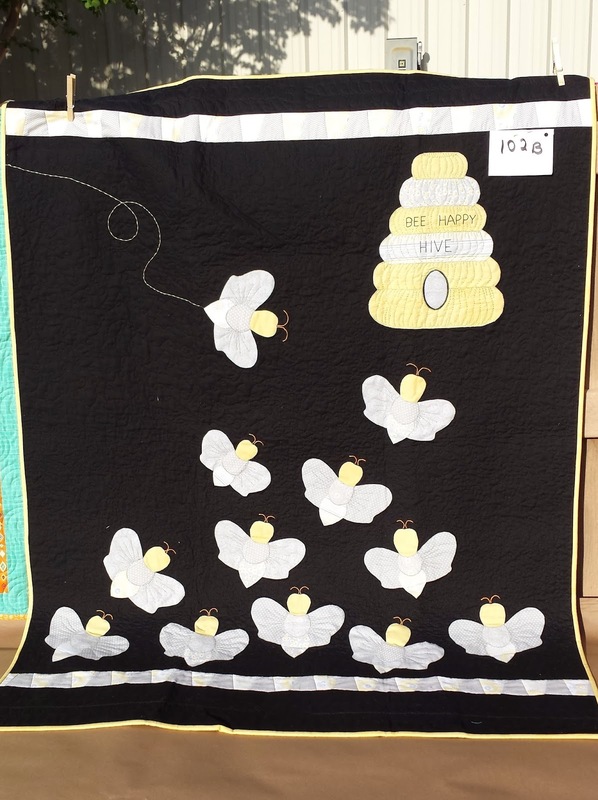 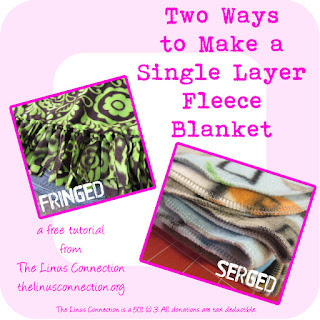 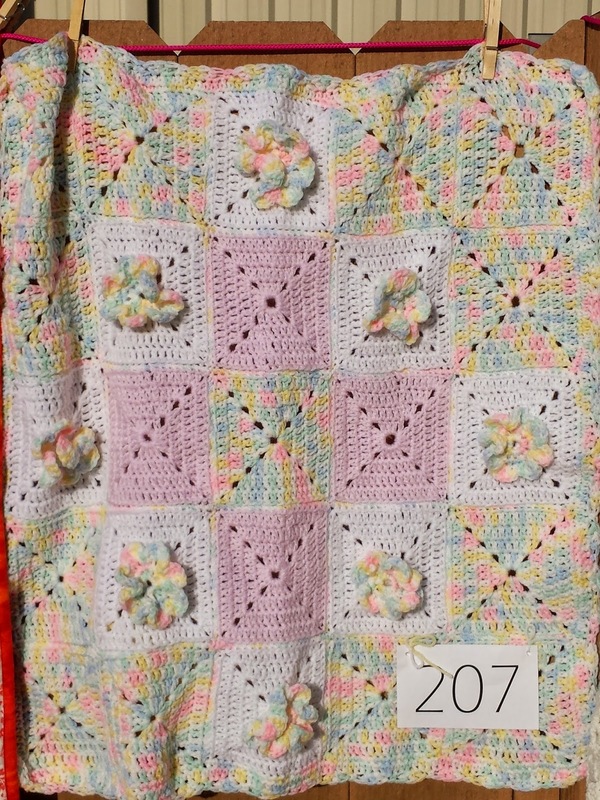 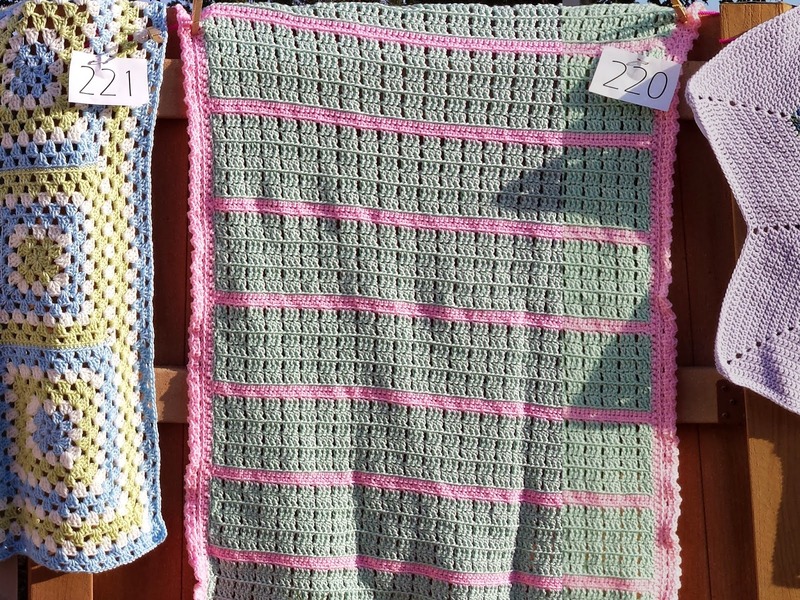 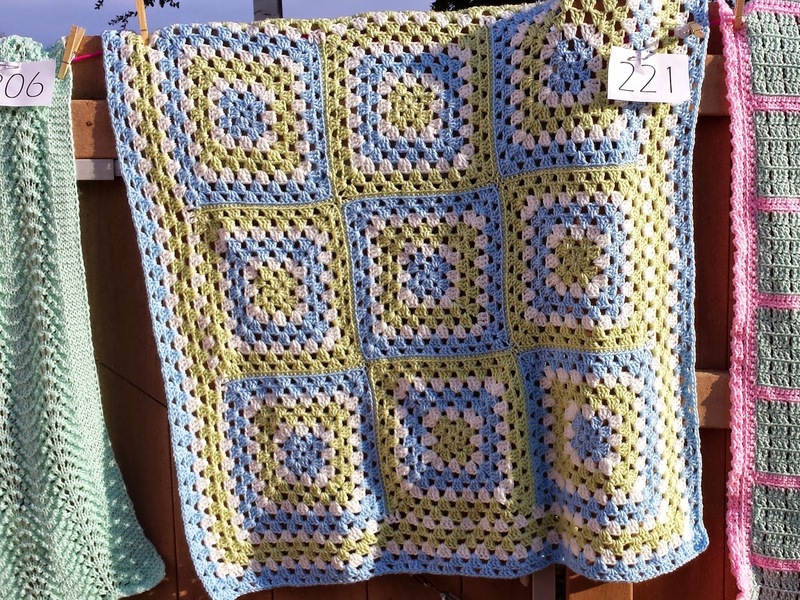 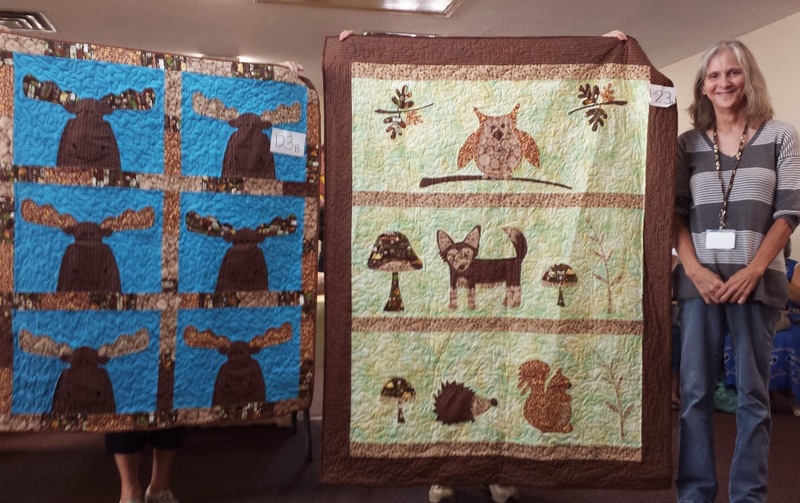 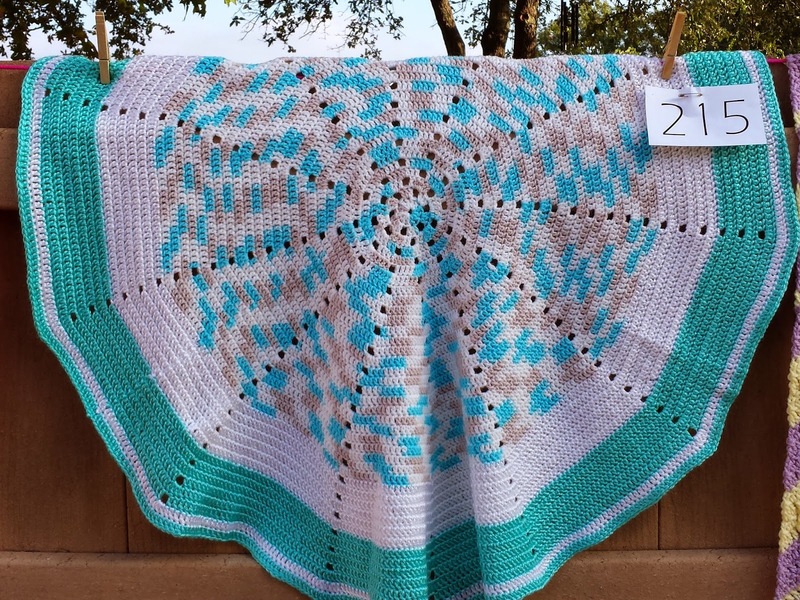 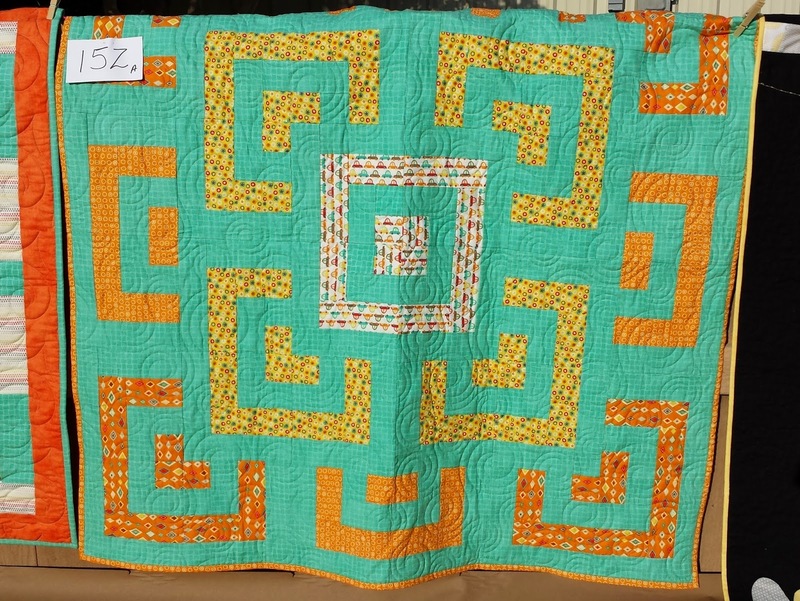 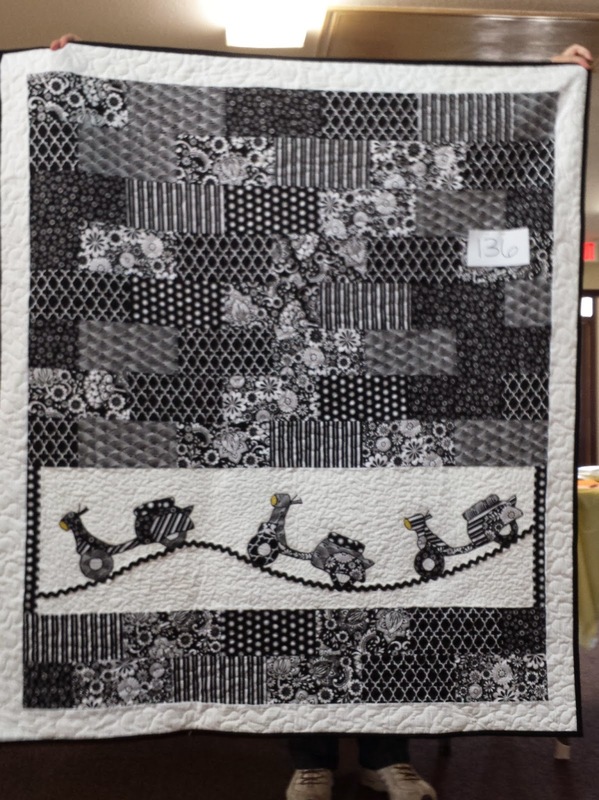 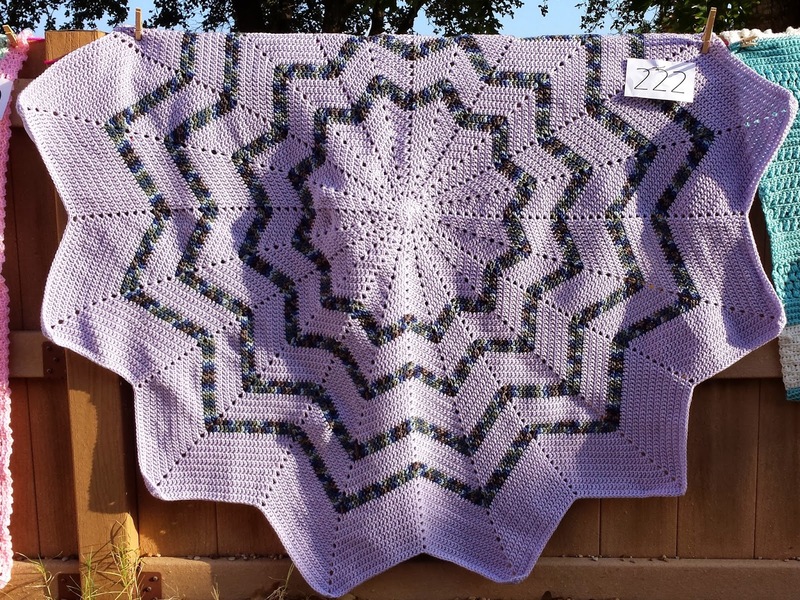 The top two quilts and top two yarn blankets were chosen for the Viewer's Choice awards. 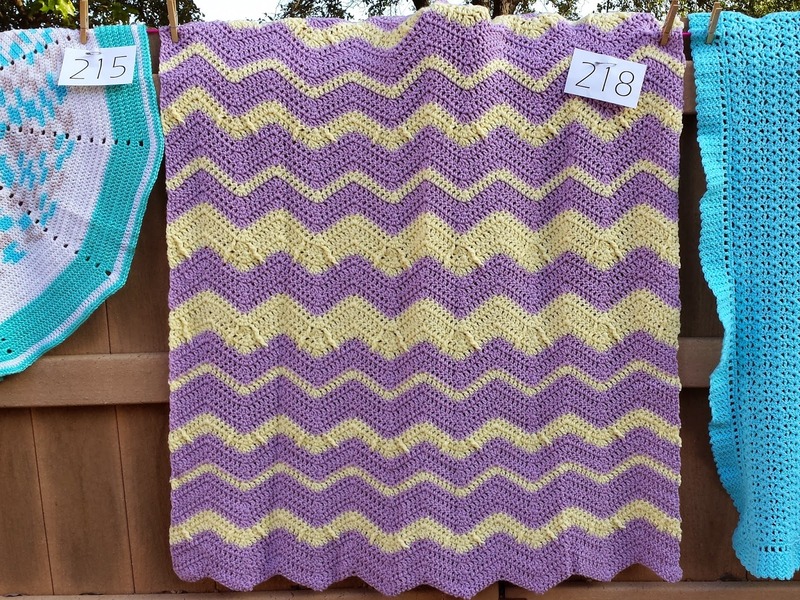 by Shelley & Beckey (L-R). 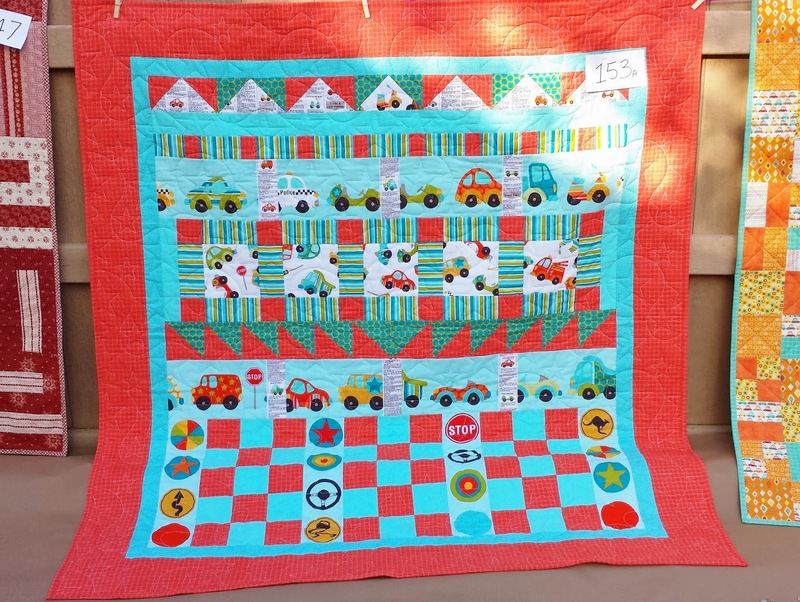 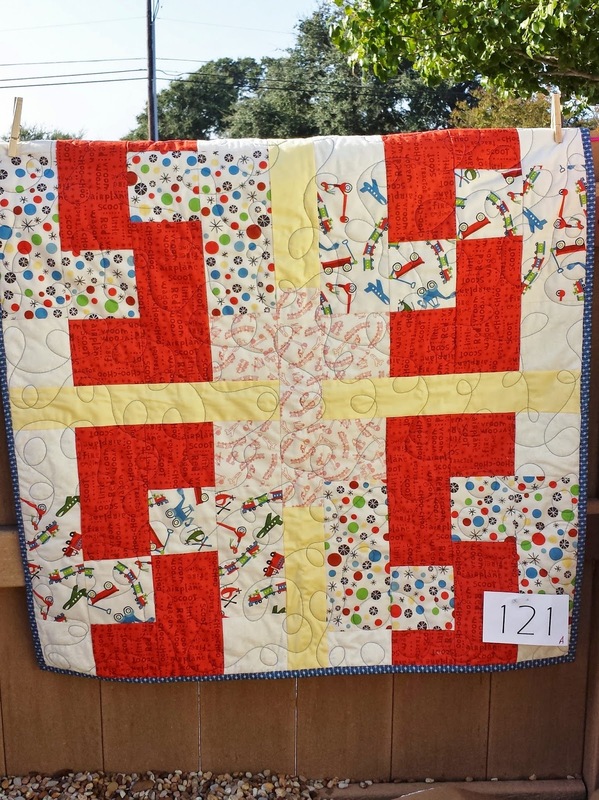 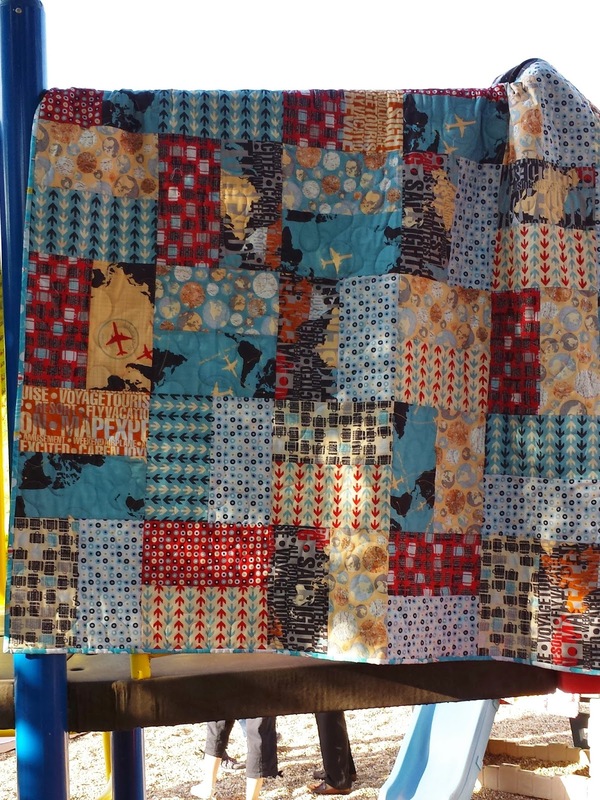 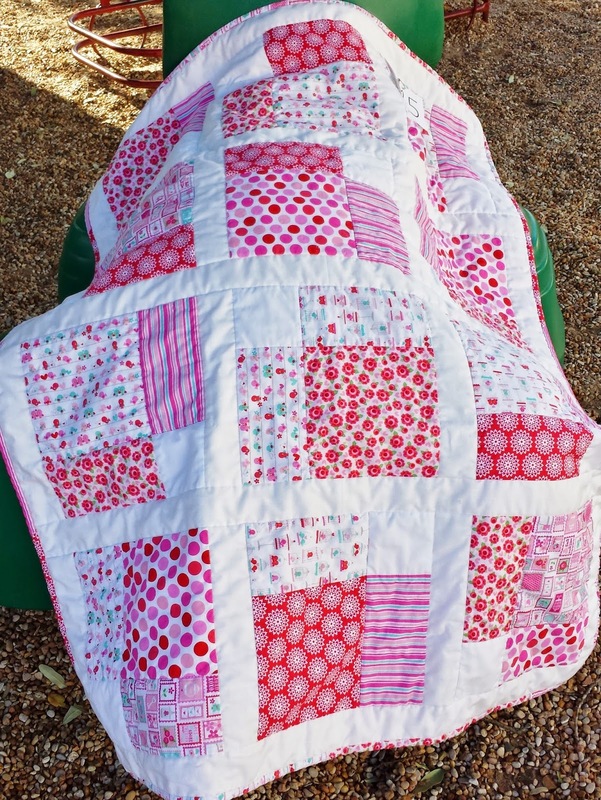 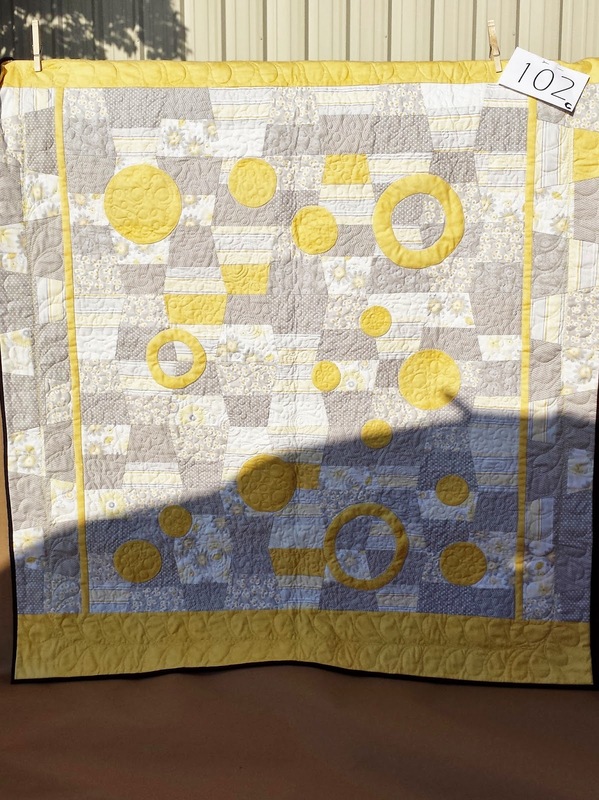 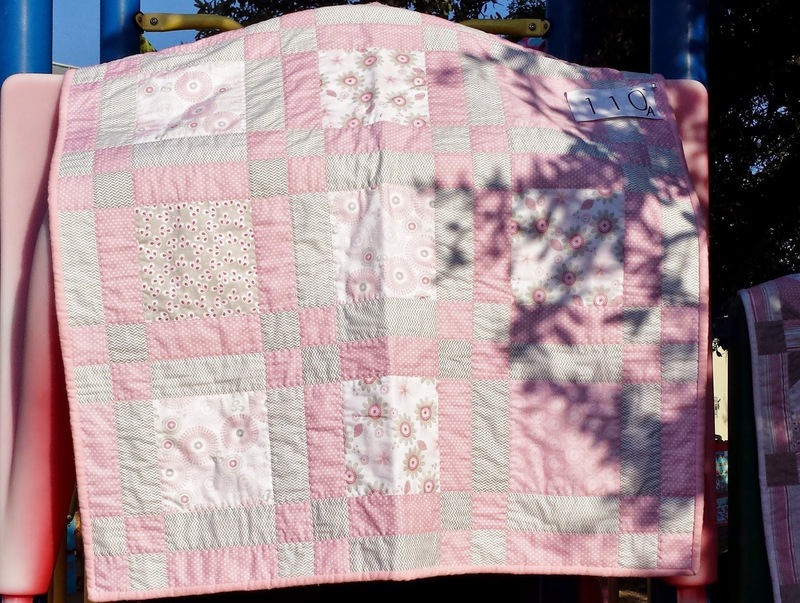 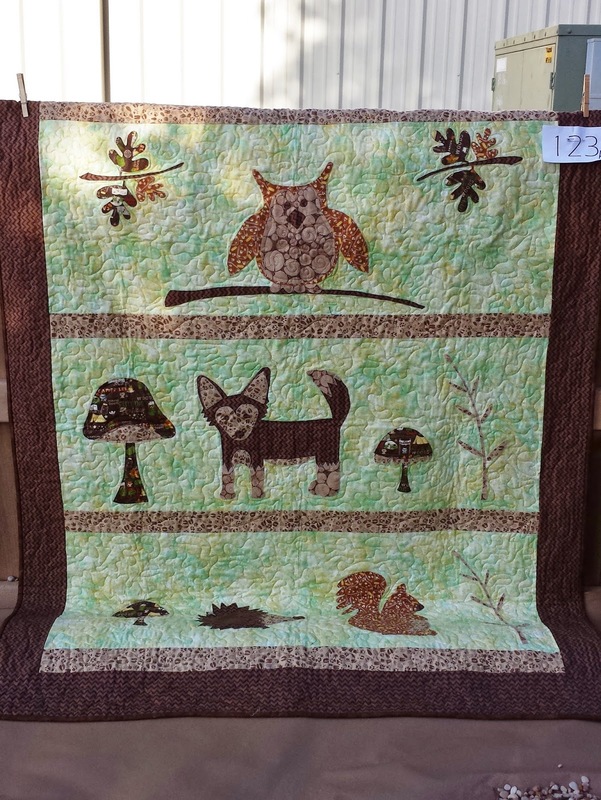 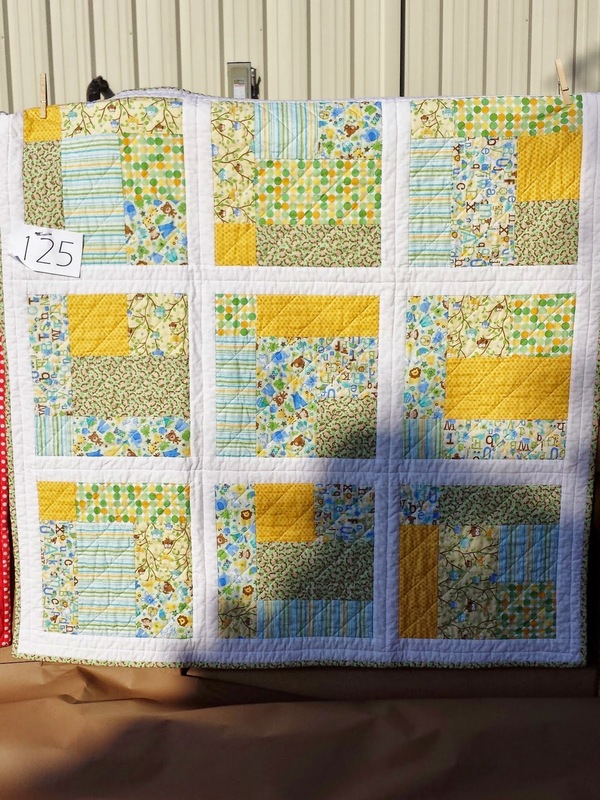 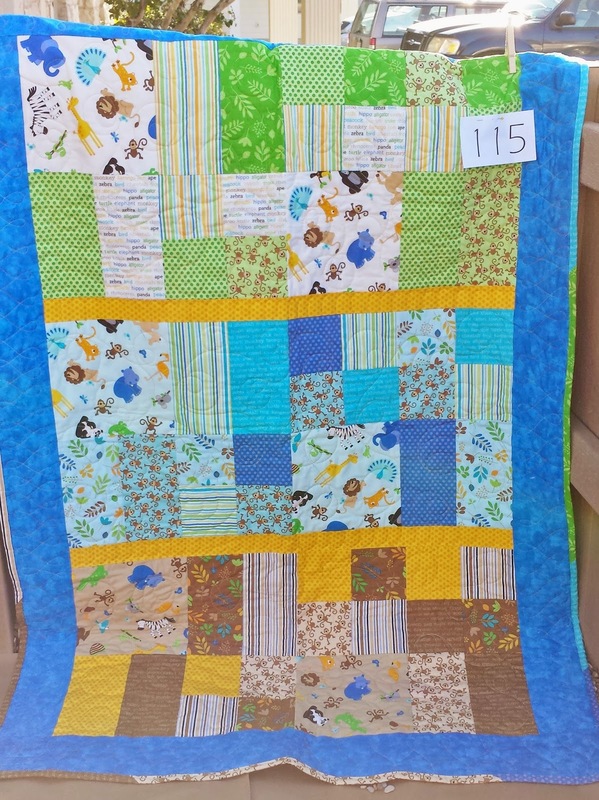 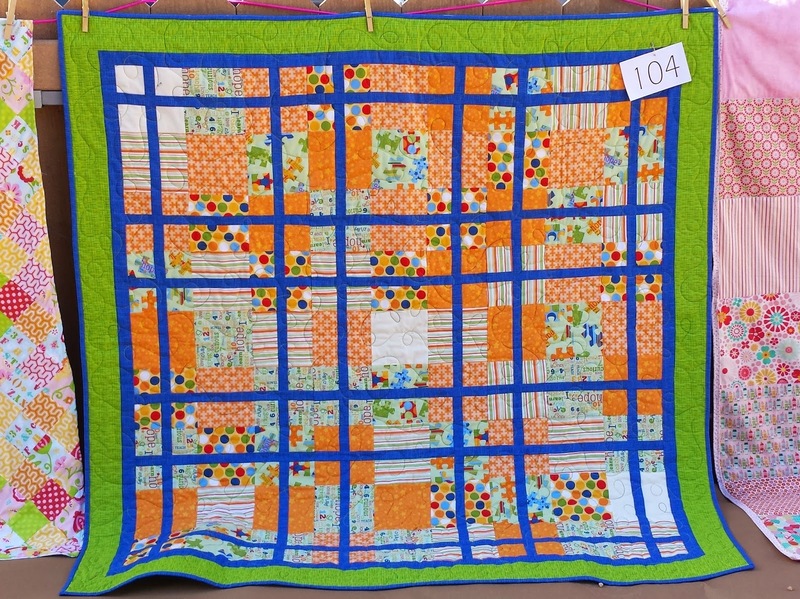 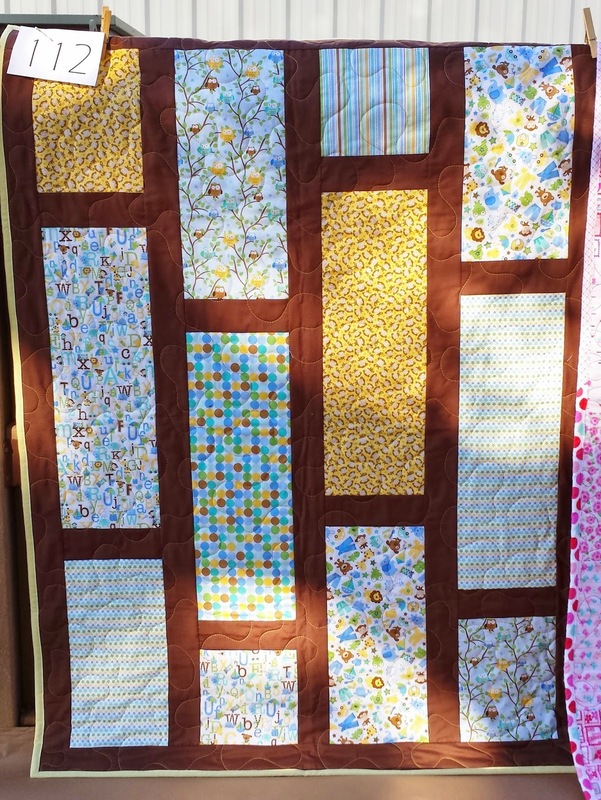 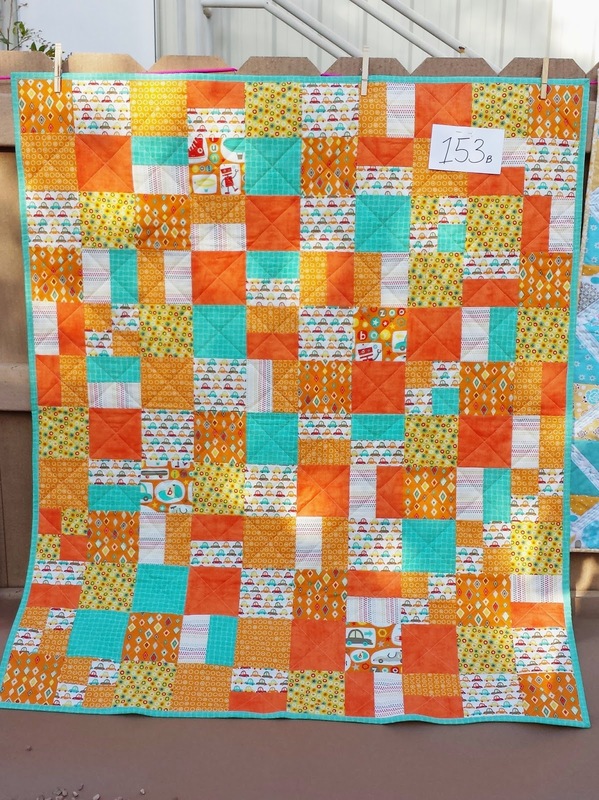 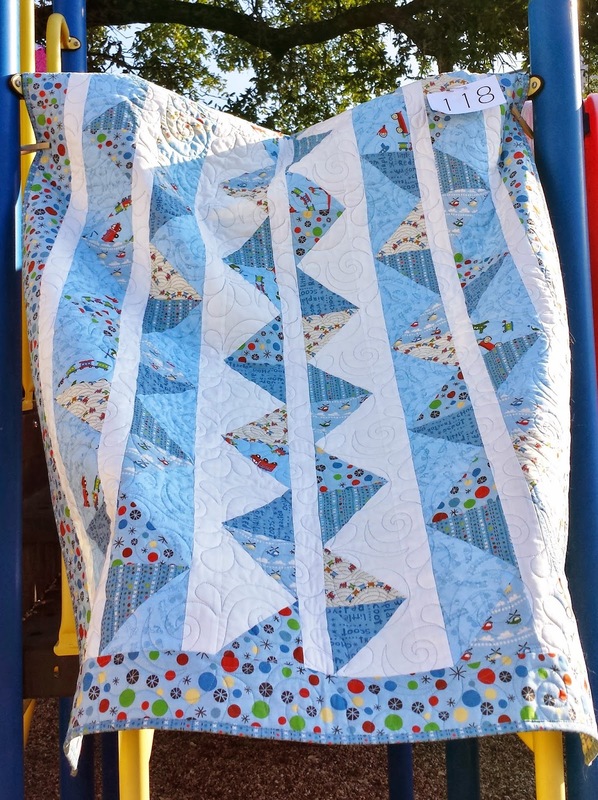 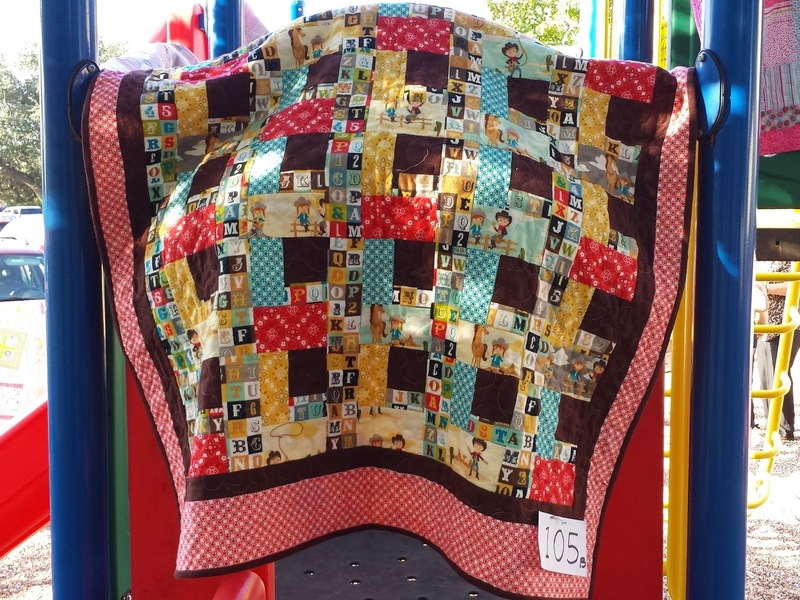 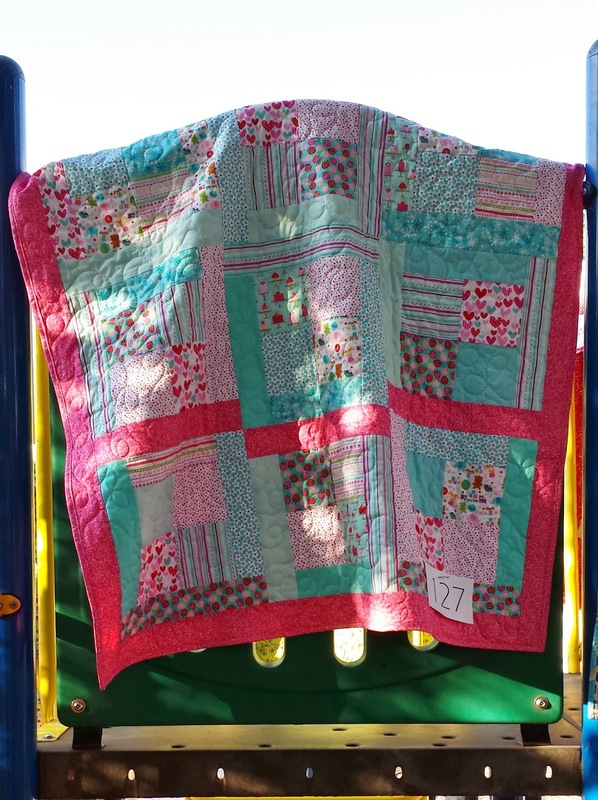 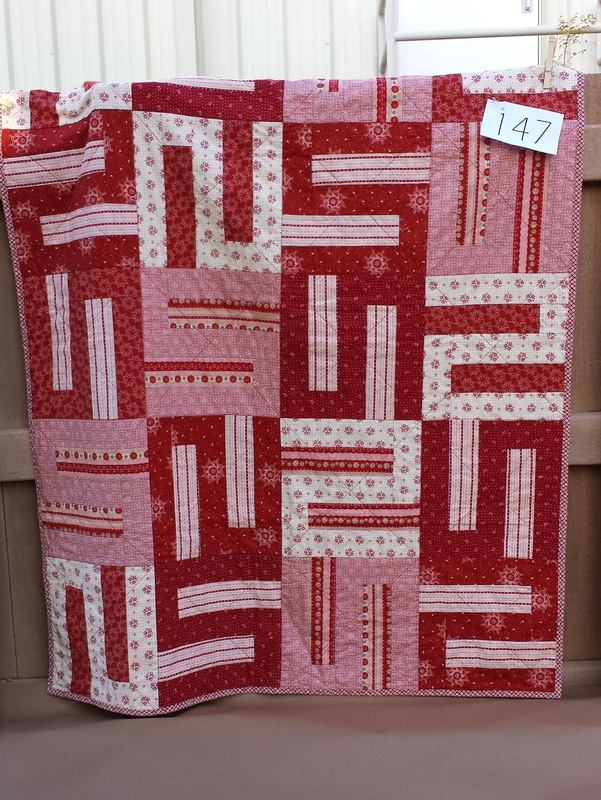 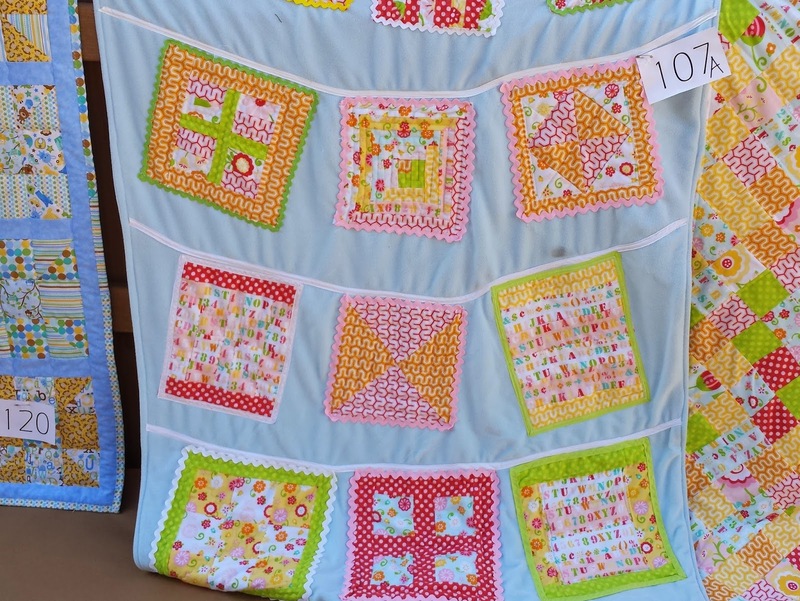 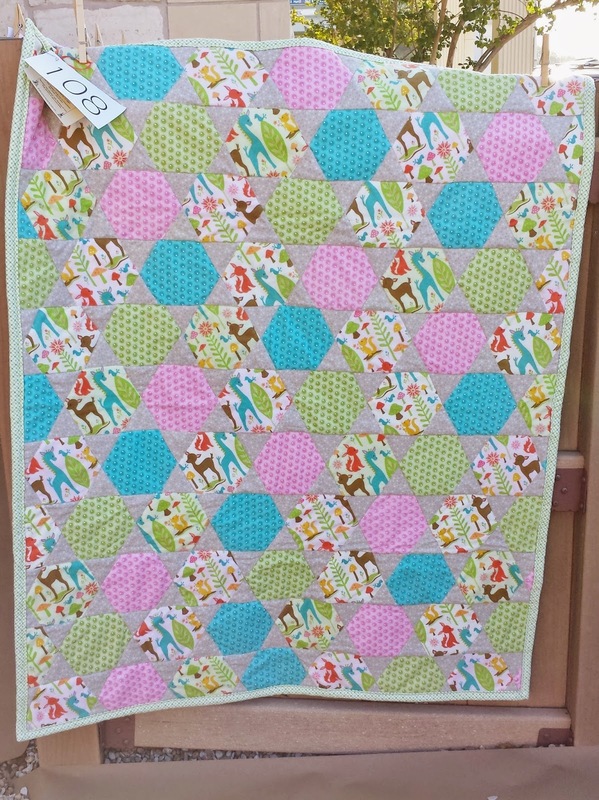 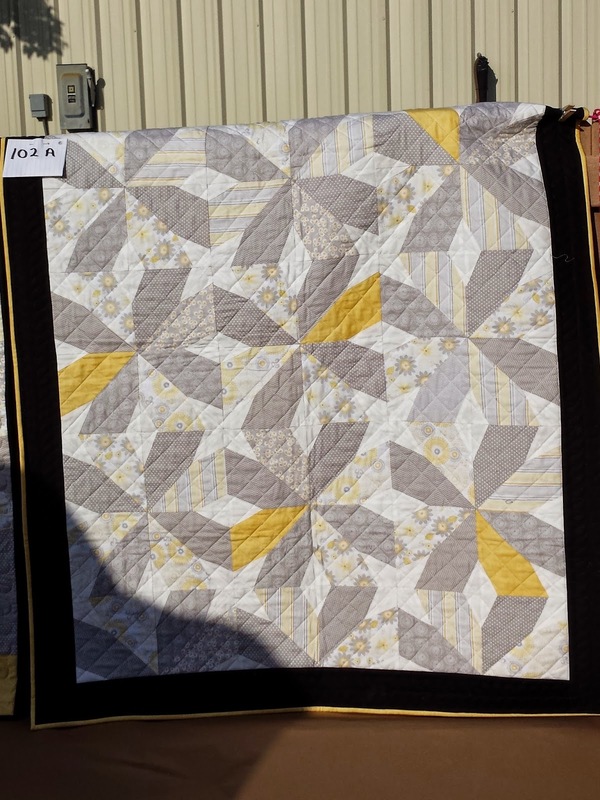 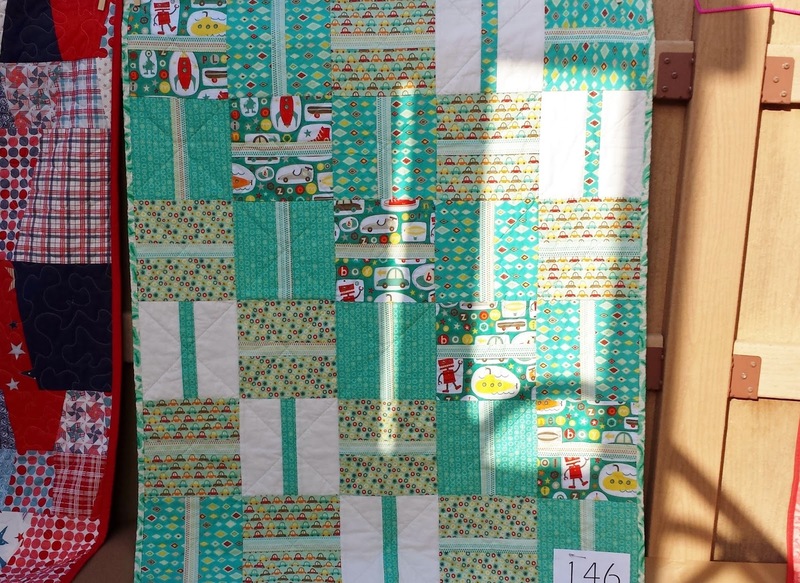 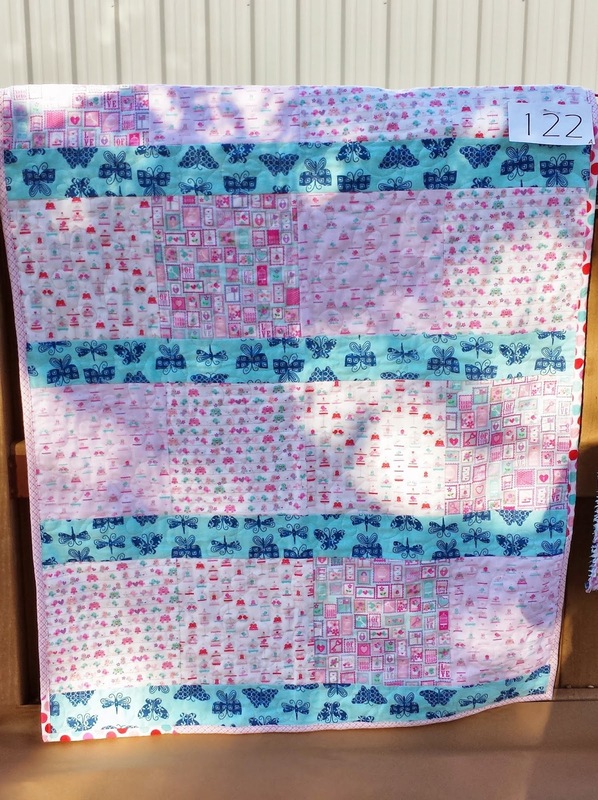 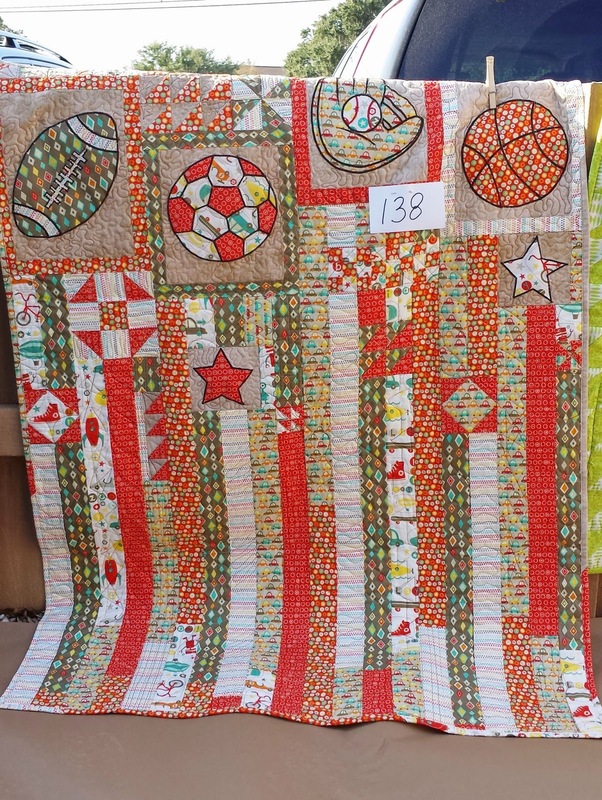 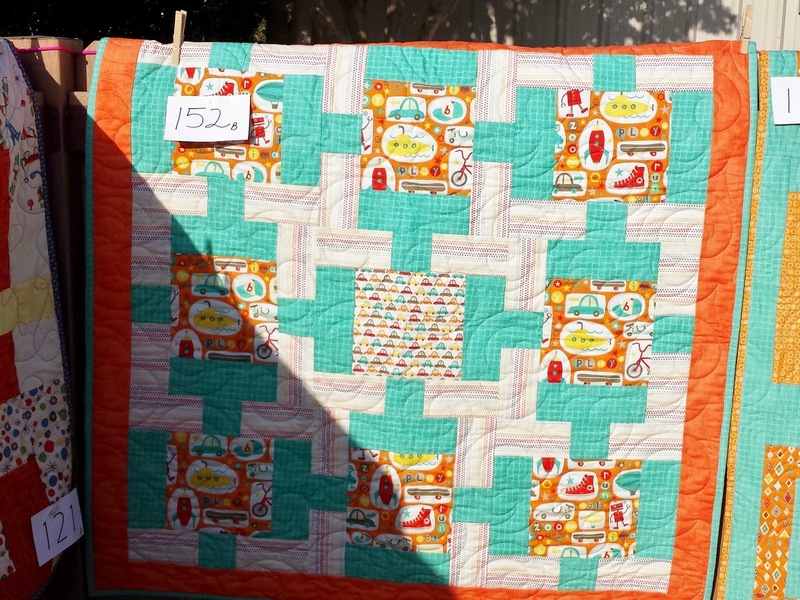 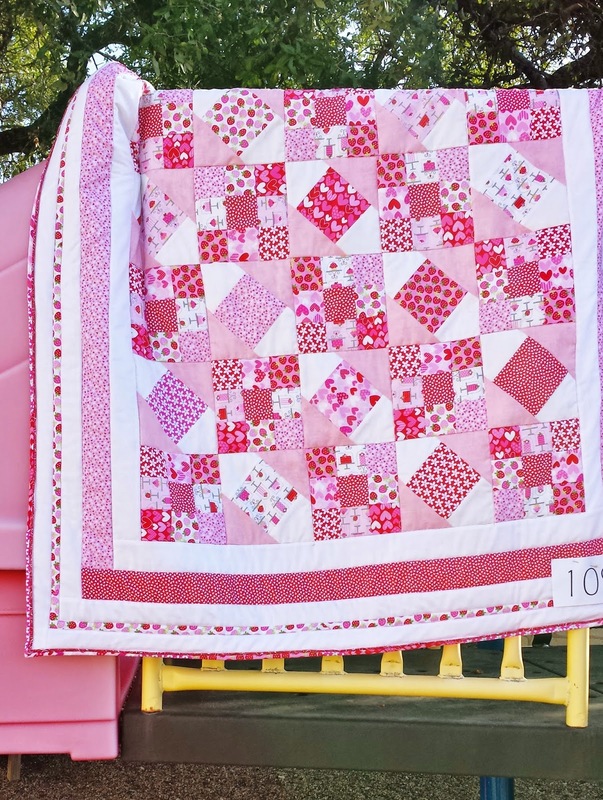 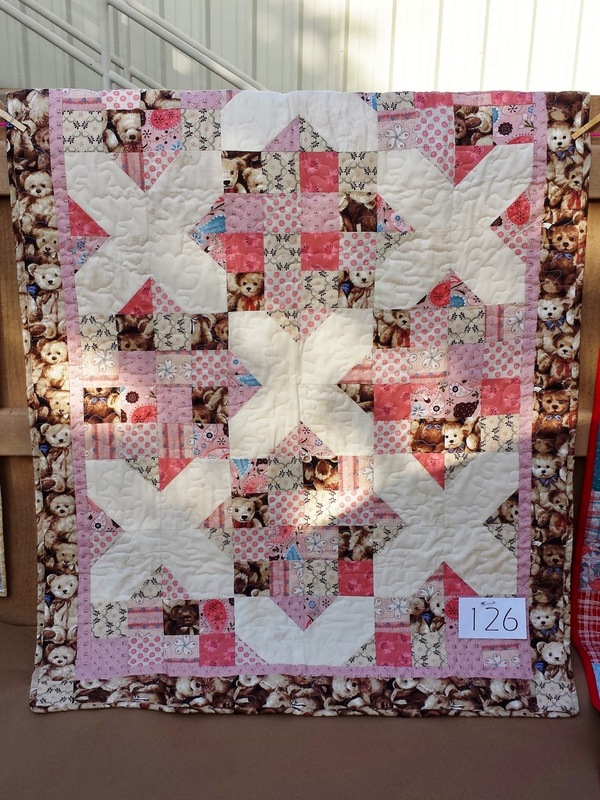 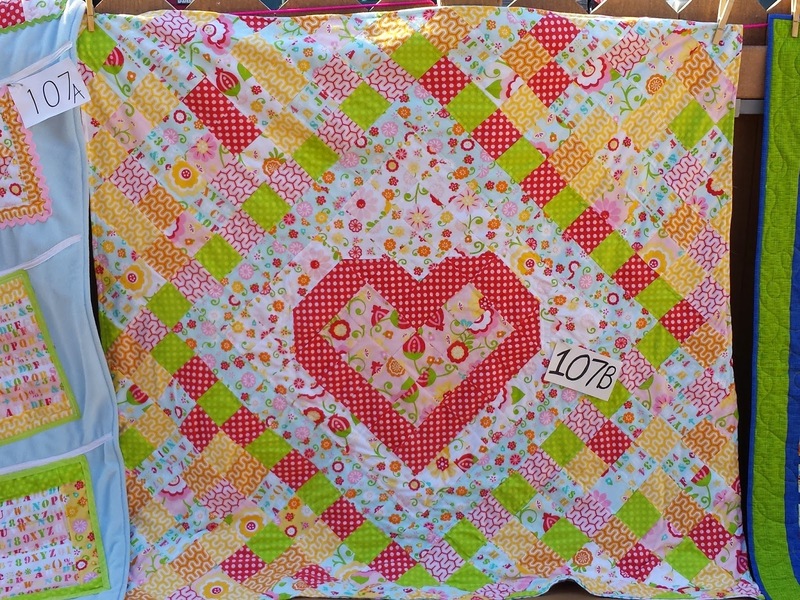 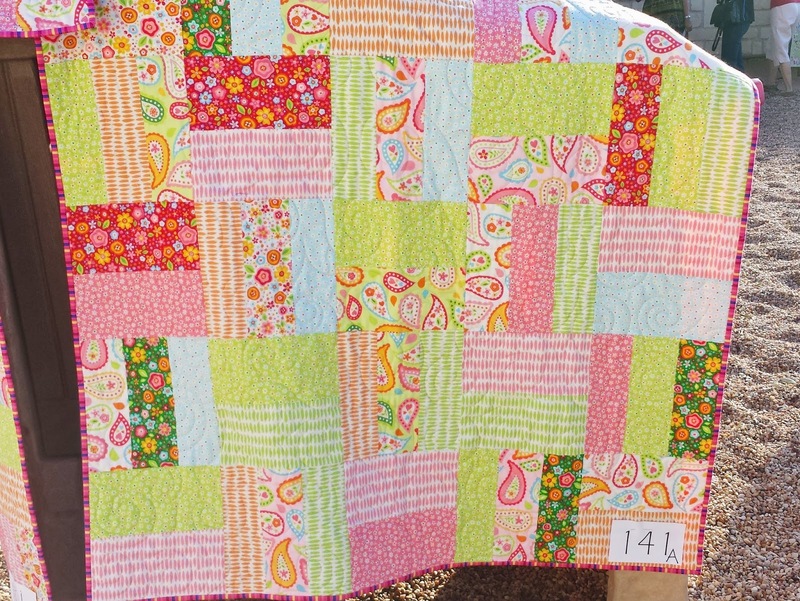 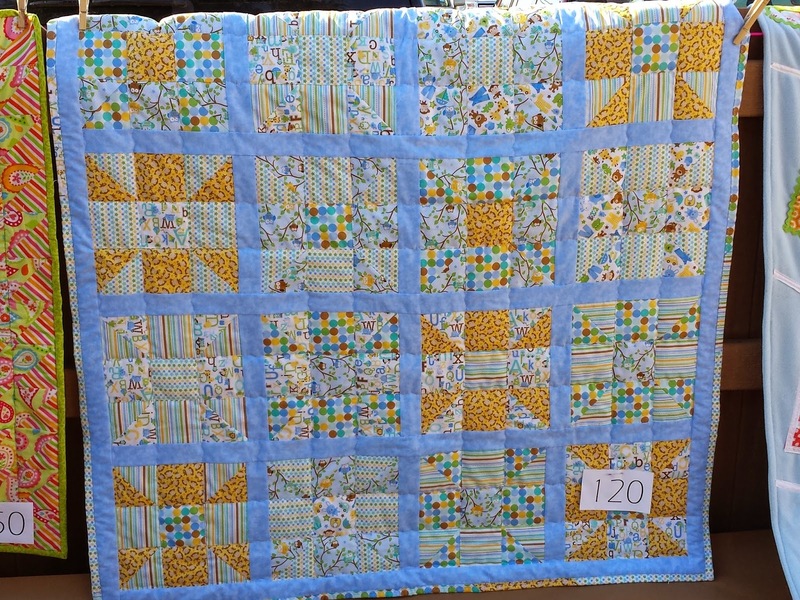 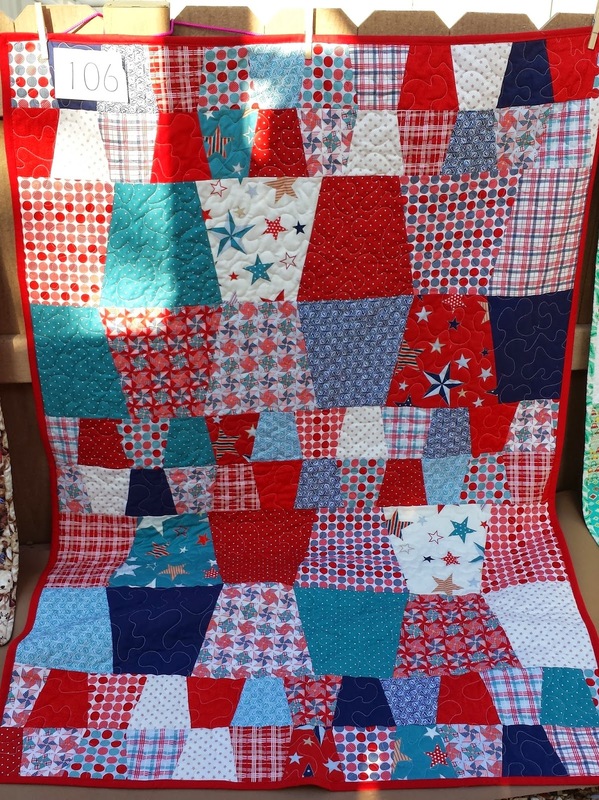 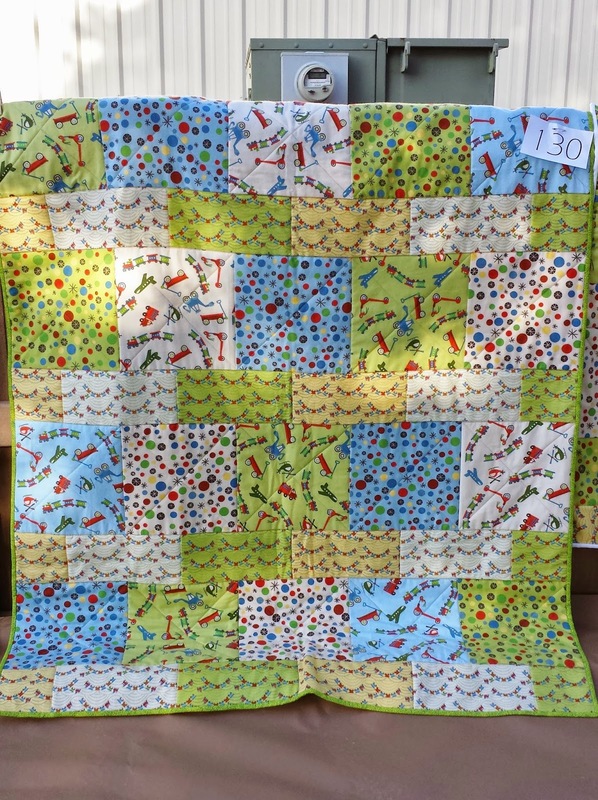 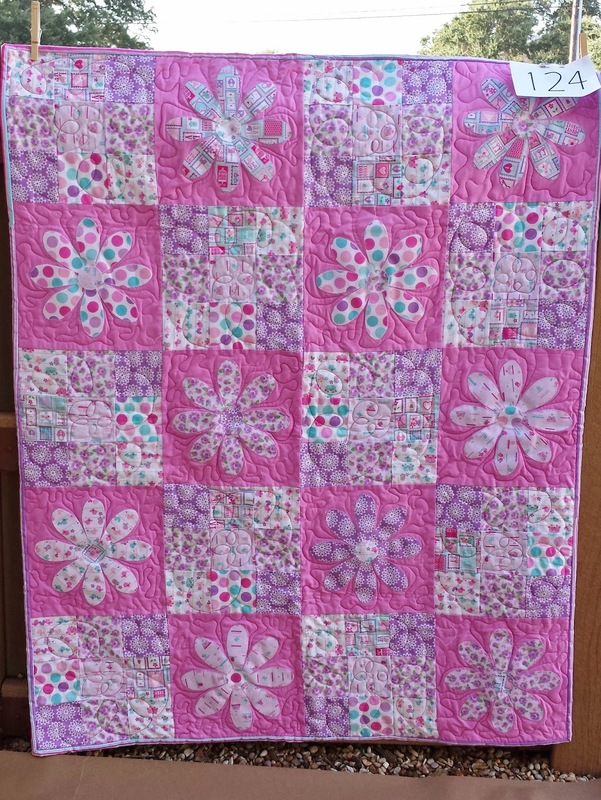 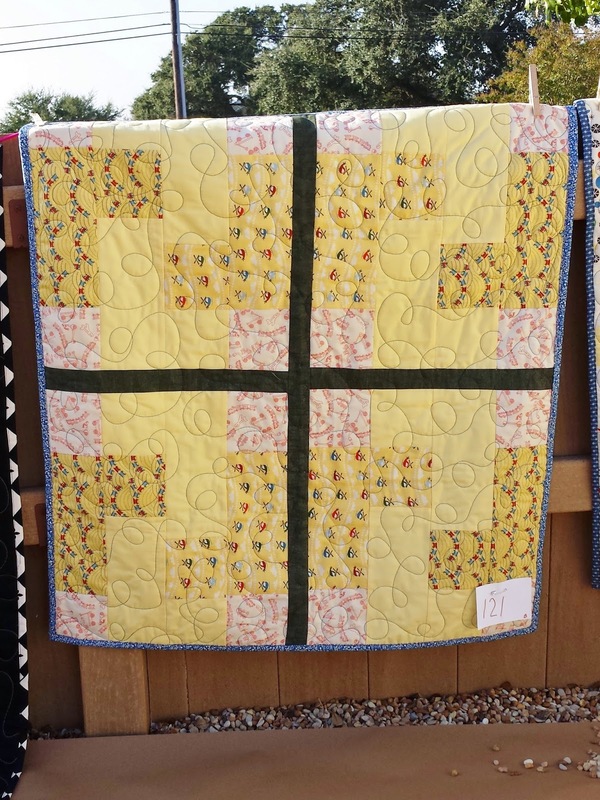 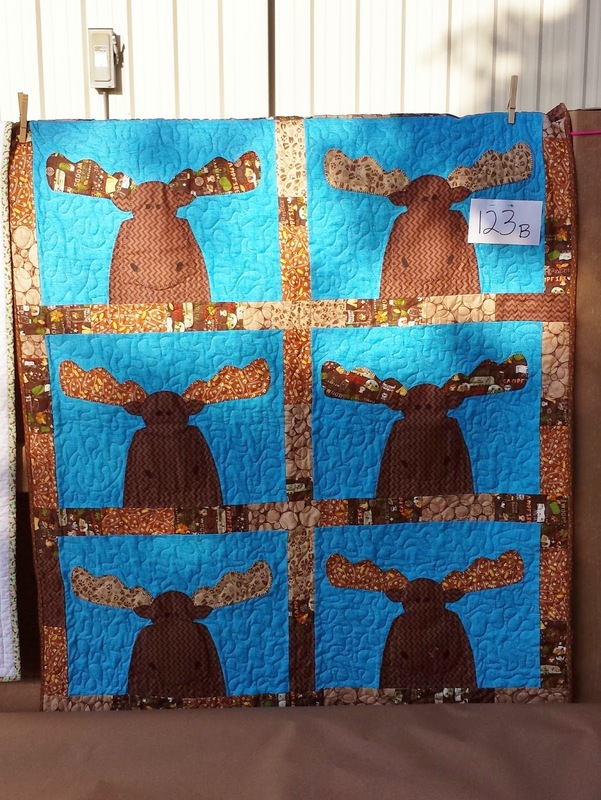 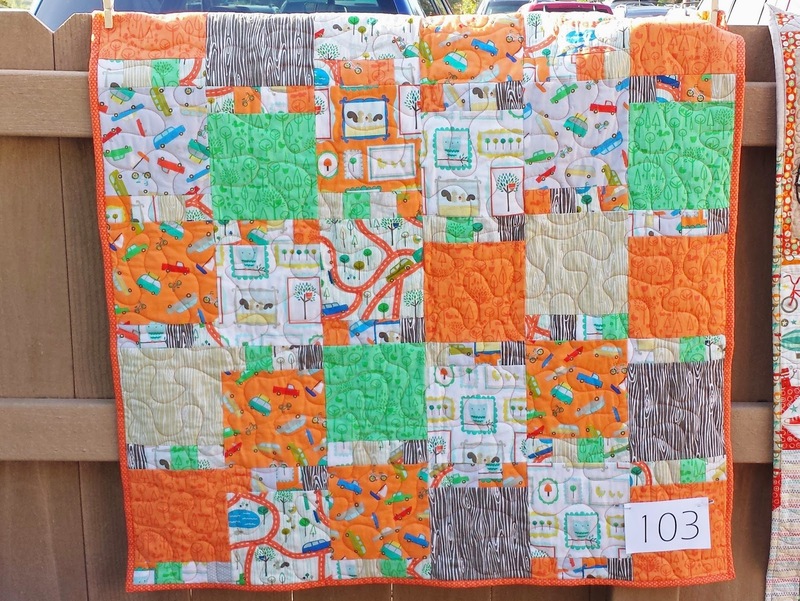 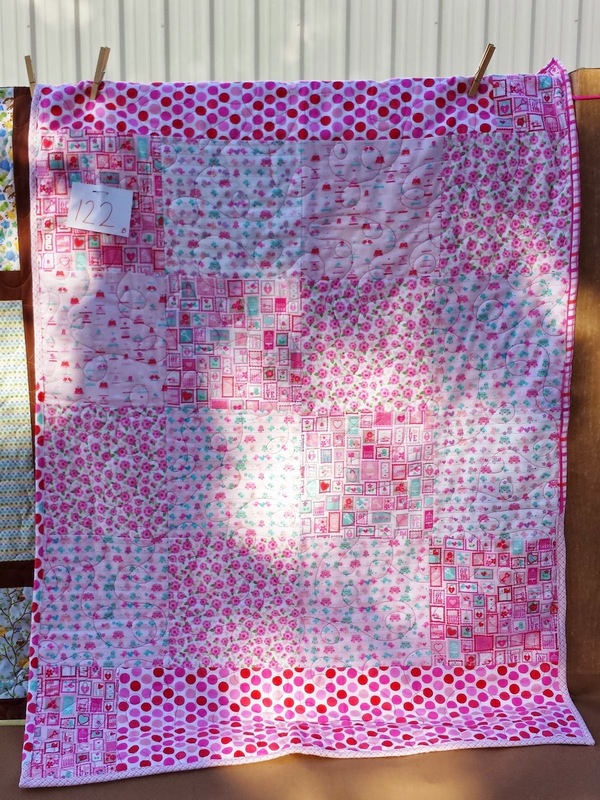 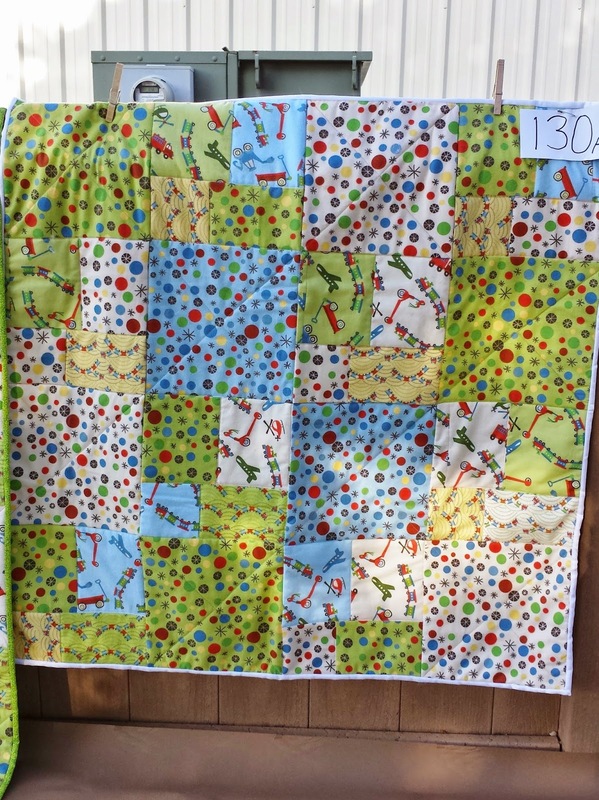 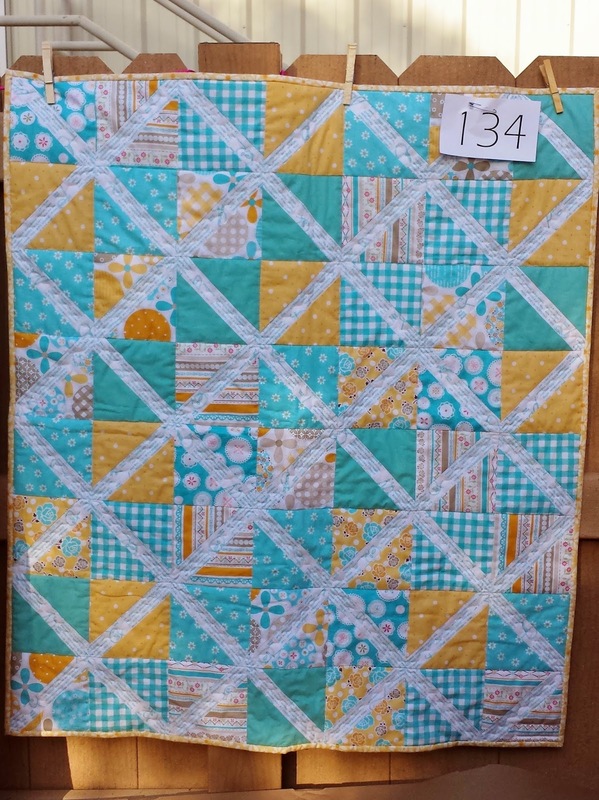 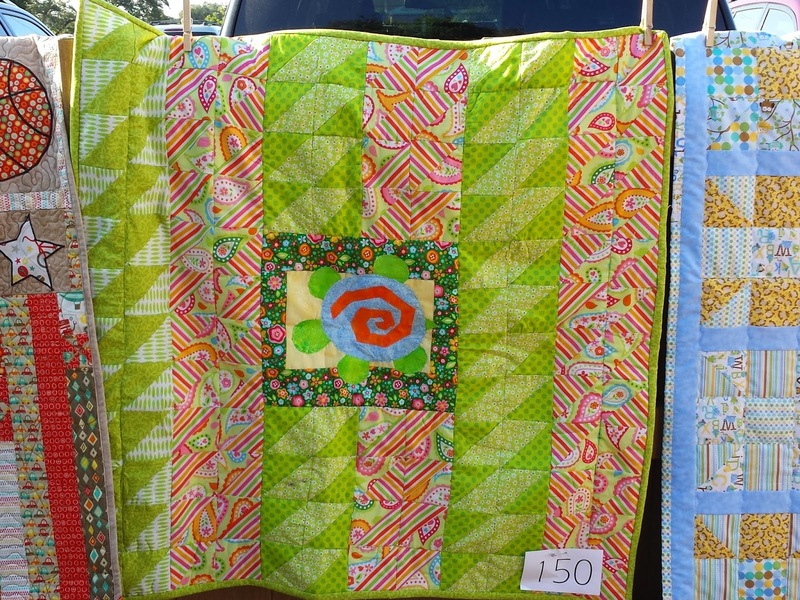 Diane A., three quilts out of one challenge kit! 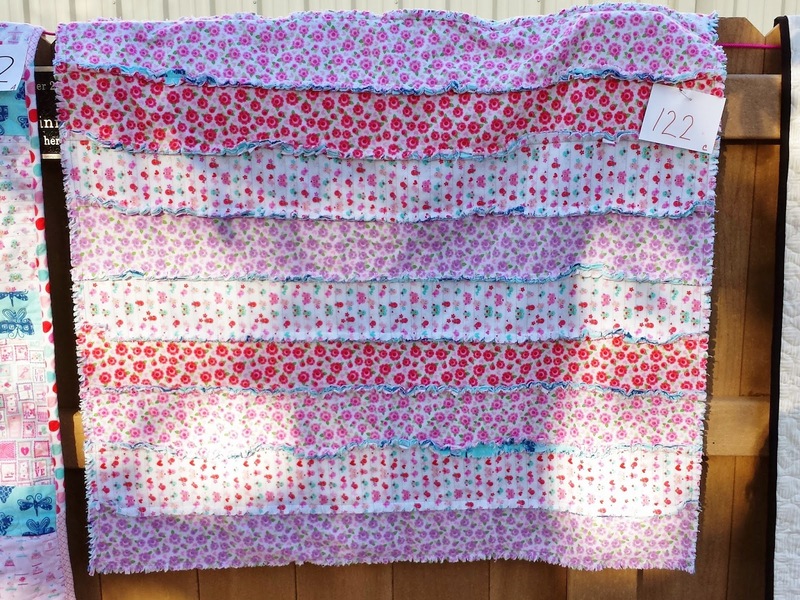 And now, all the Challenge entries! 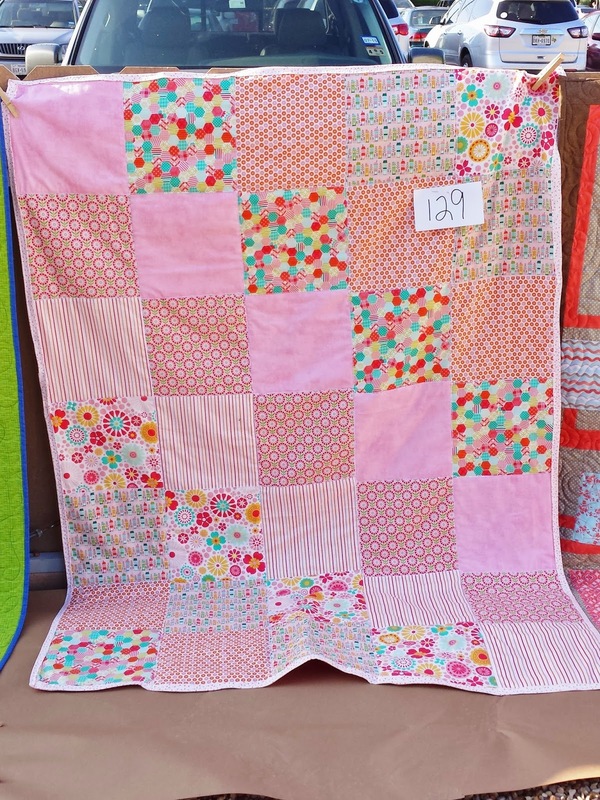 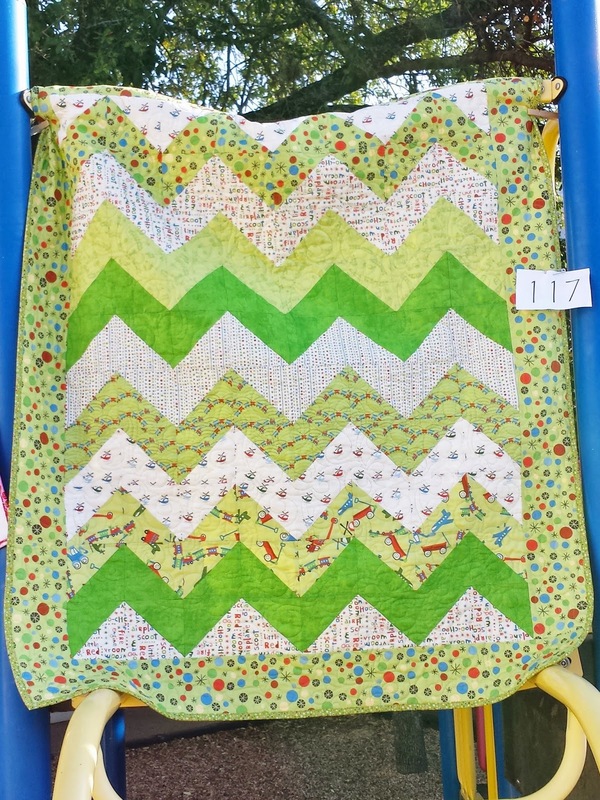 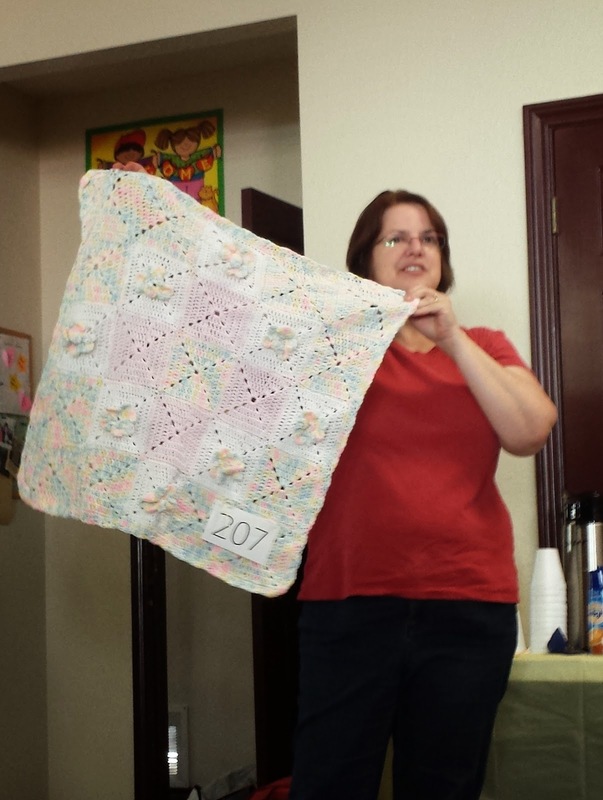 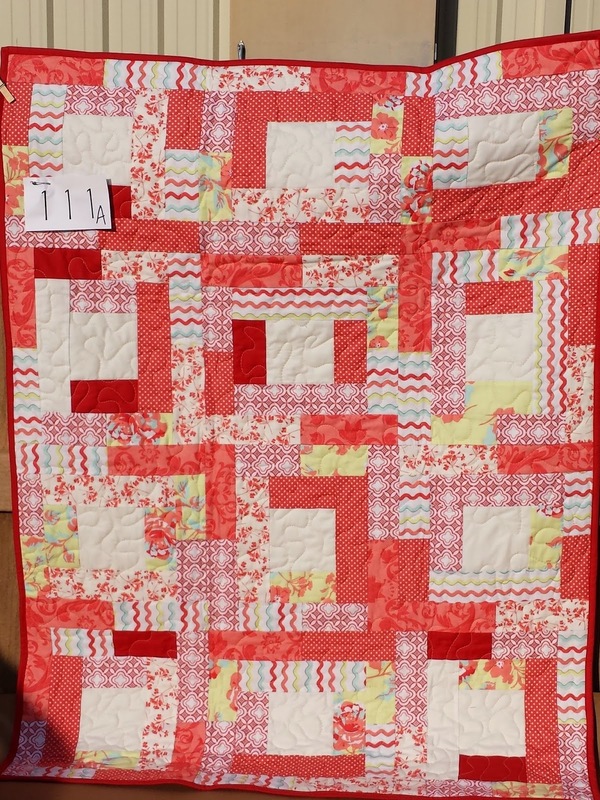 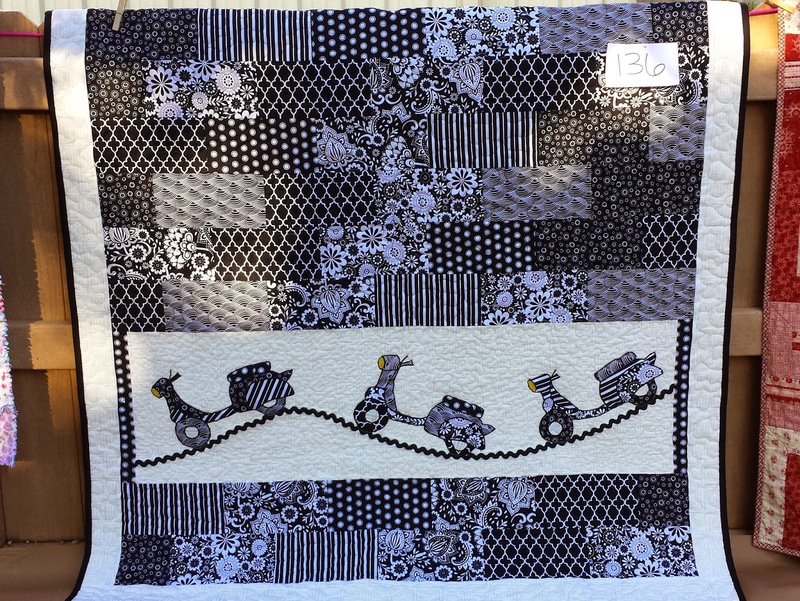 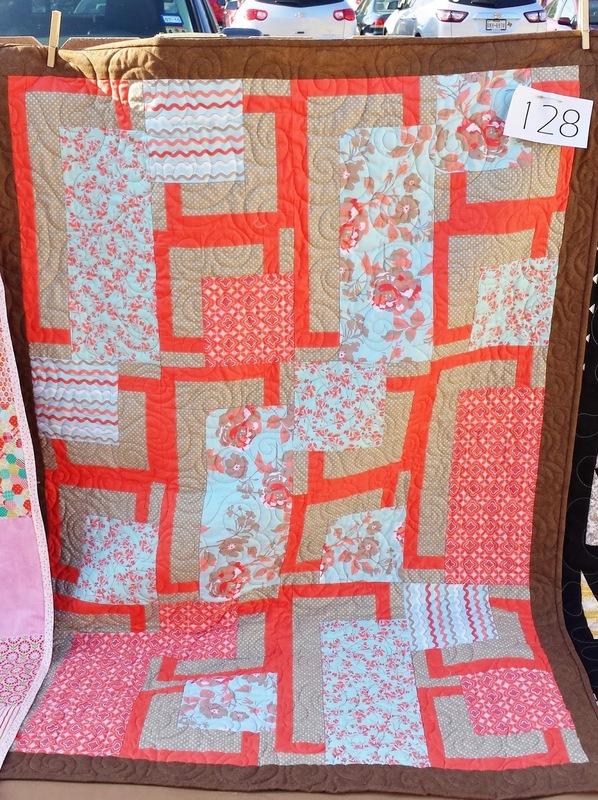 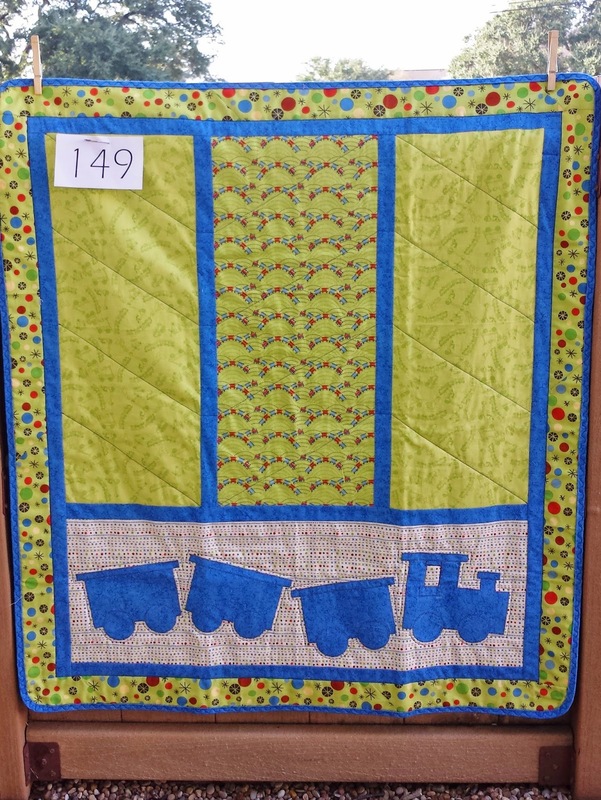 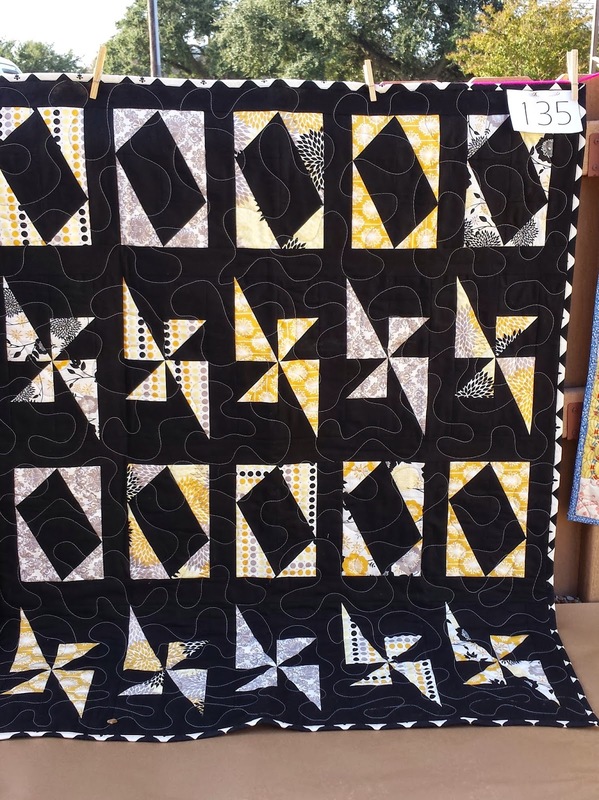 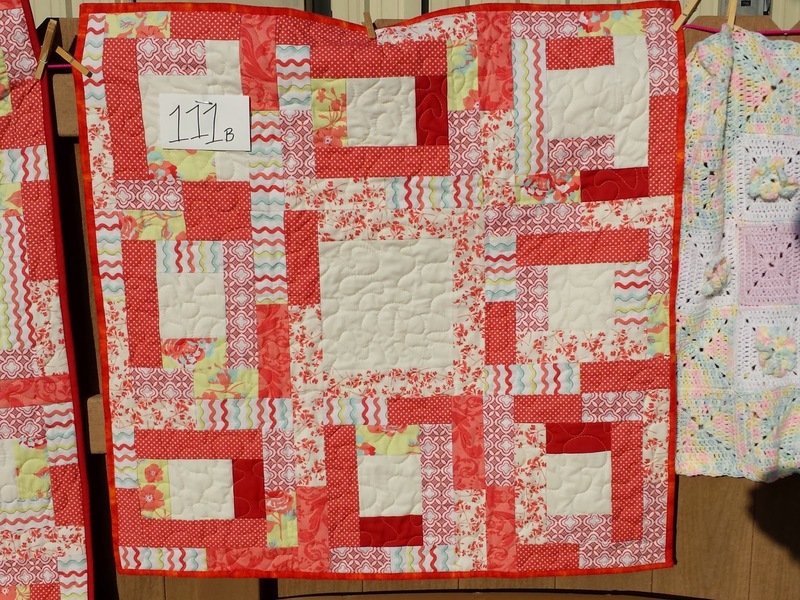 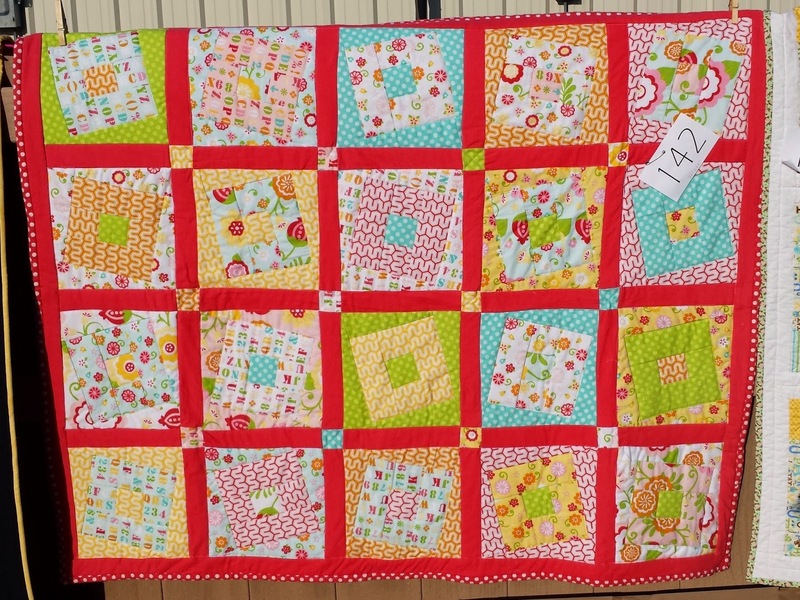 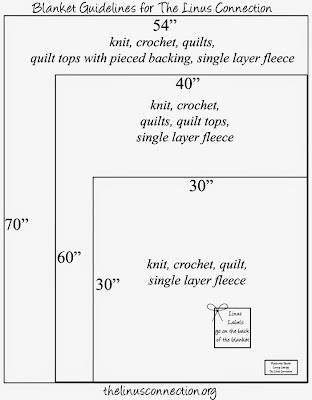 This year, we offered various gorgeous sets of Riley Blake fabrics for our Quilt Challenge. 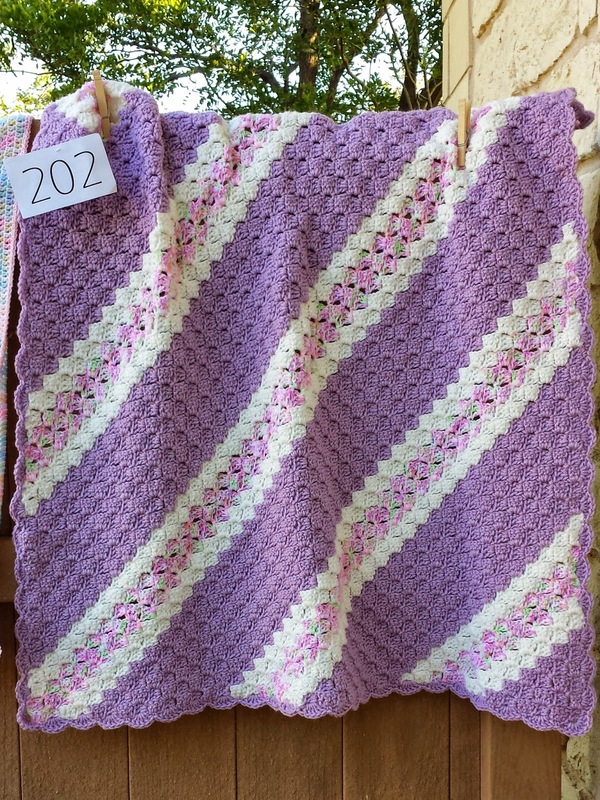 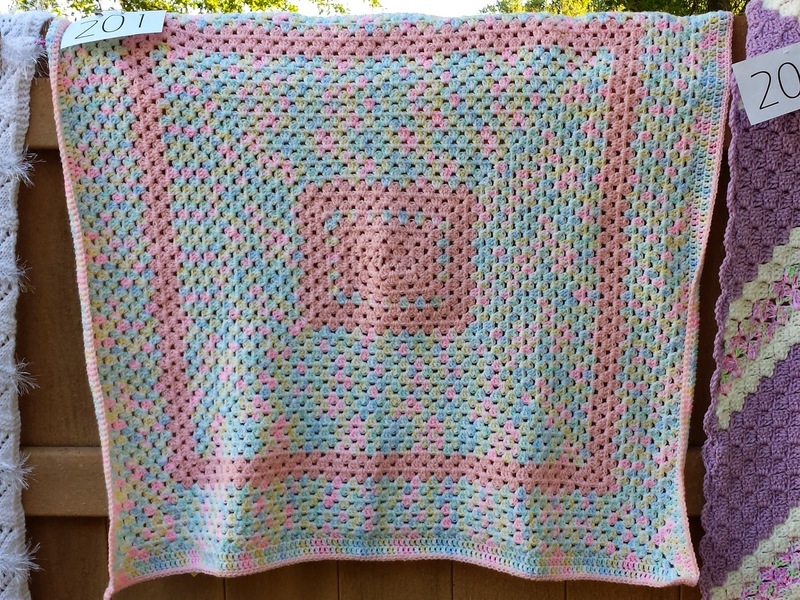 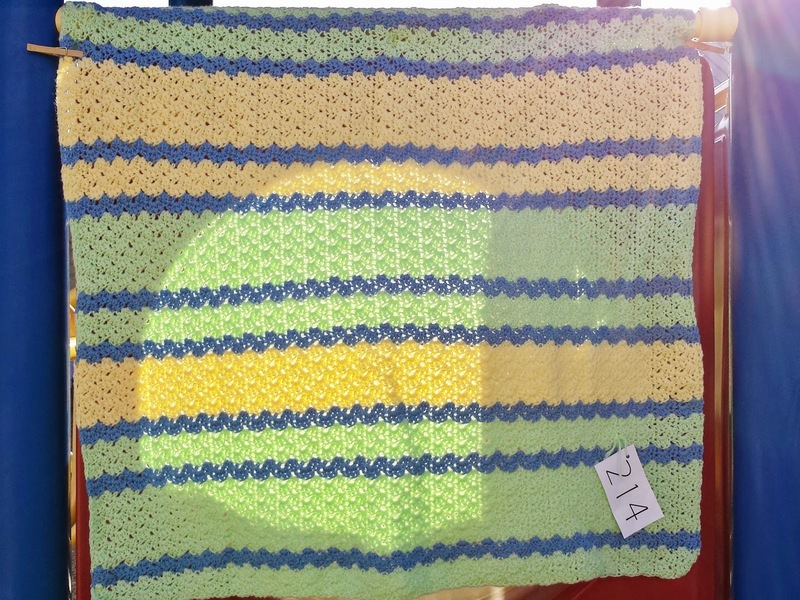 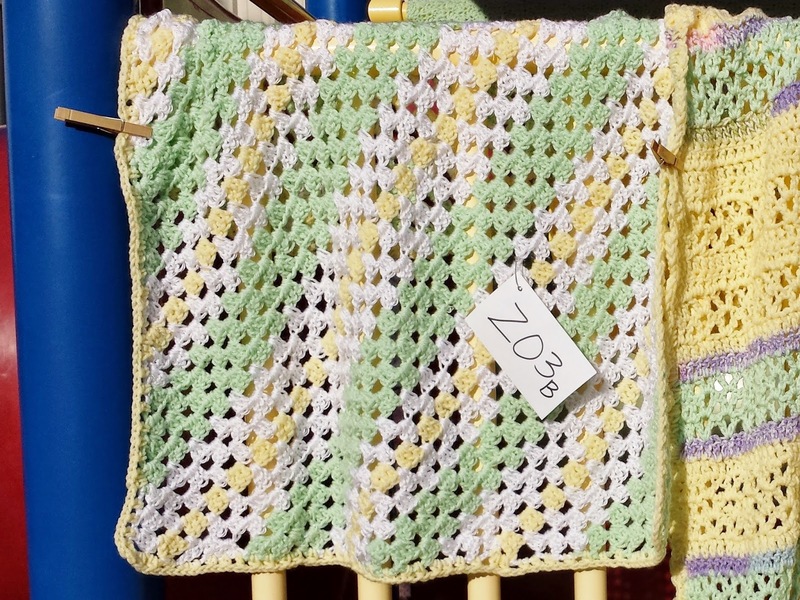 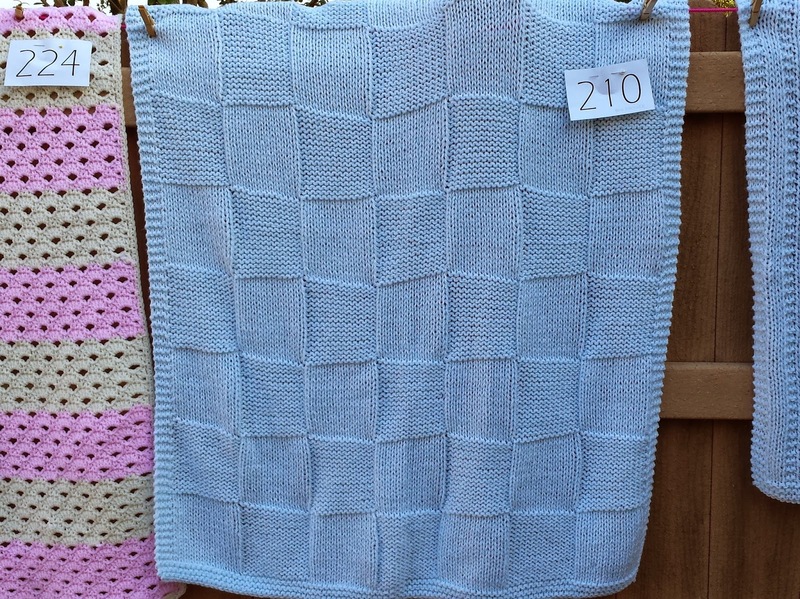 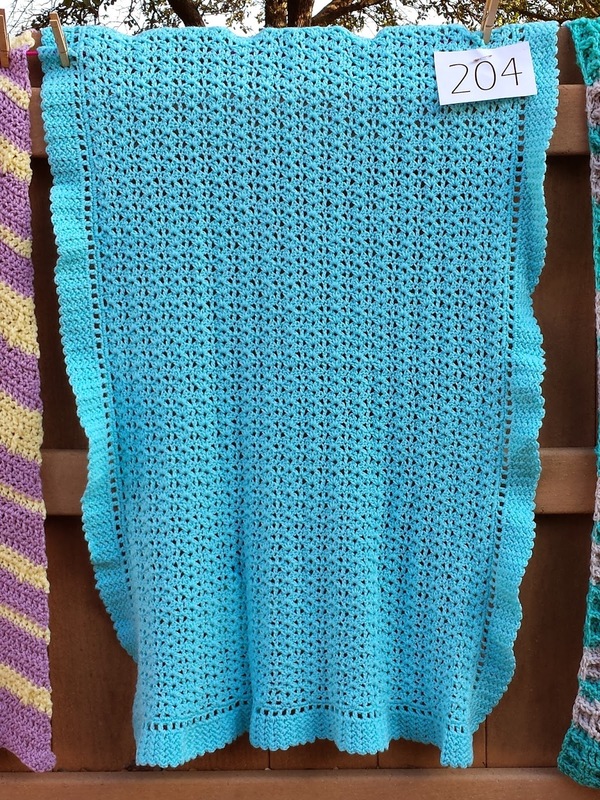 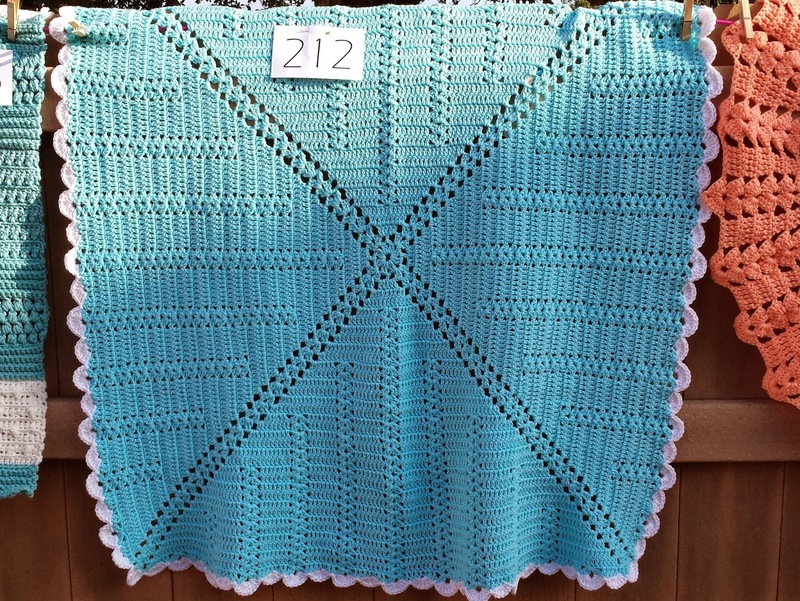 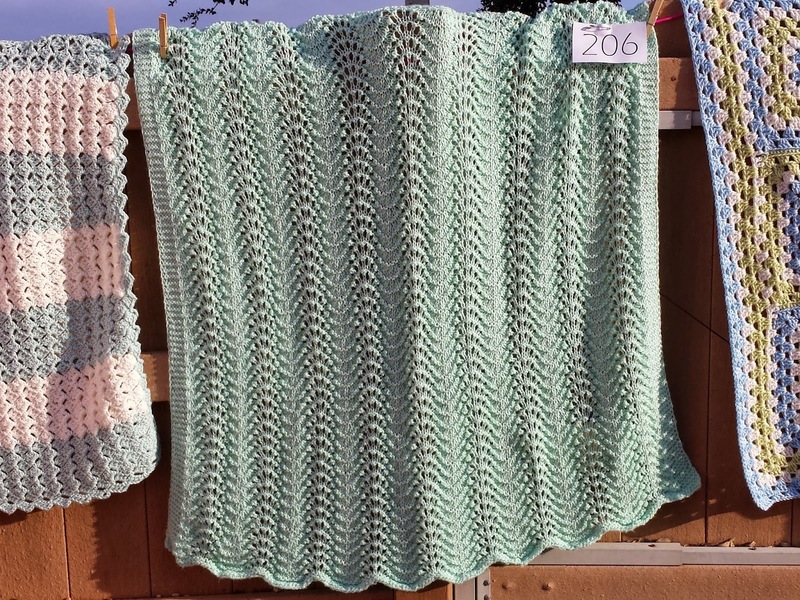 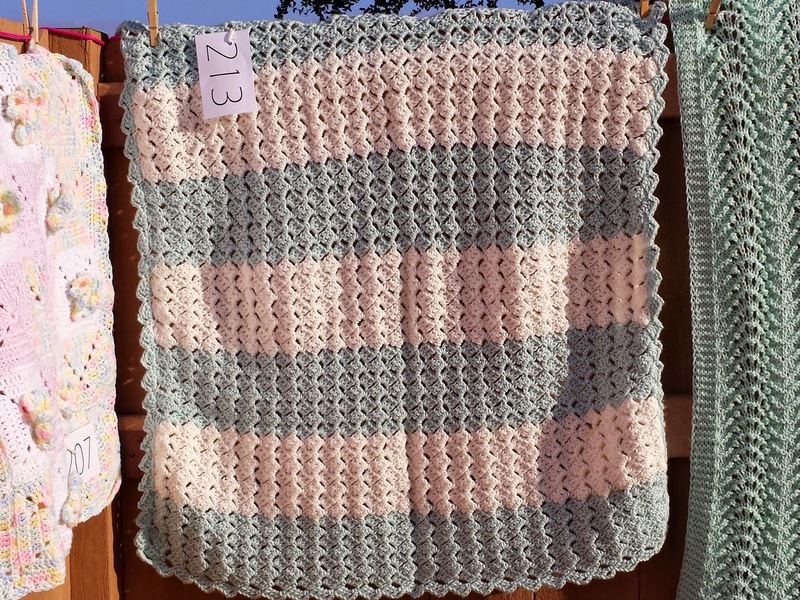 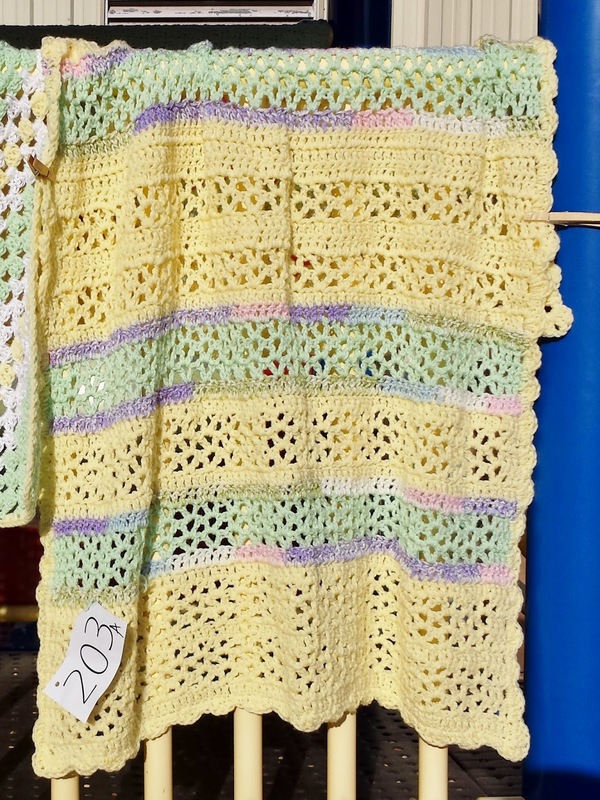 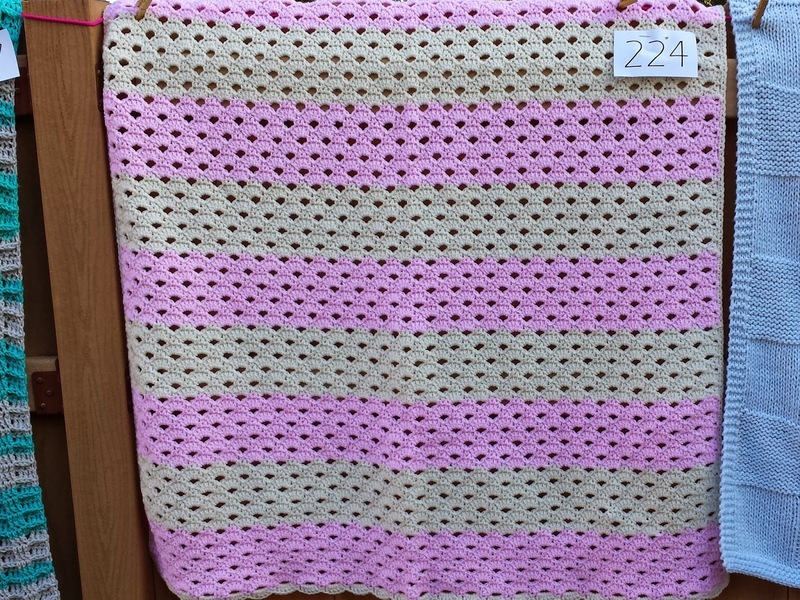 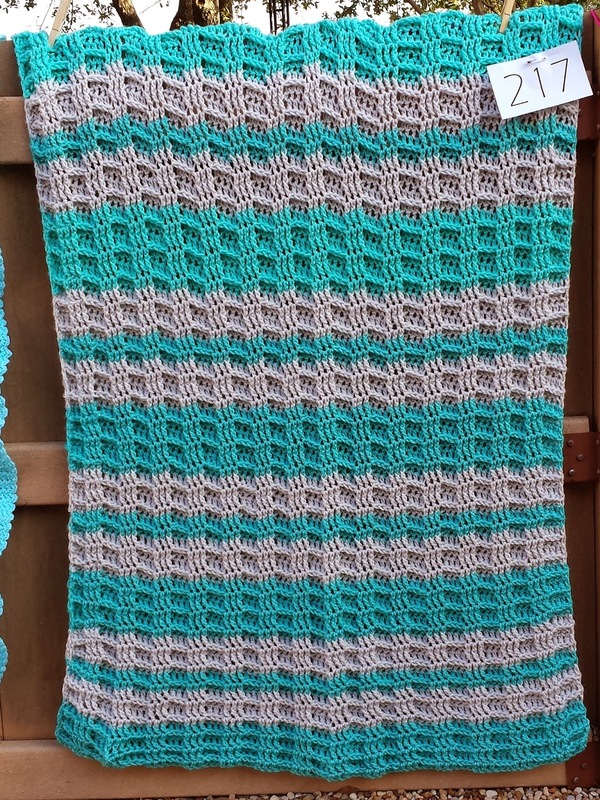 For yarn blankets, we offered a variety of soft colors of worsted weight yarn.